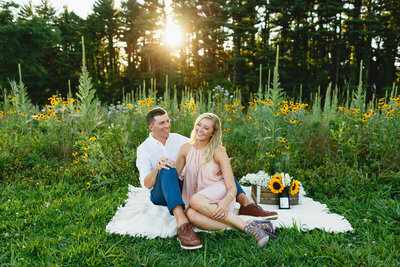 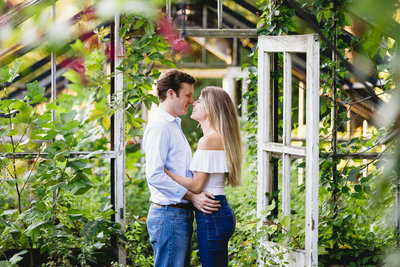 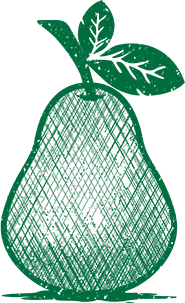 "After spending the day with Jaime and Lincoln I was sure that our photos would be great, they made us feel so comfortable and did an amazing job. 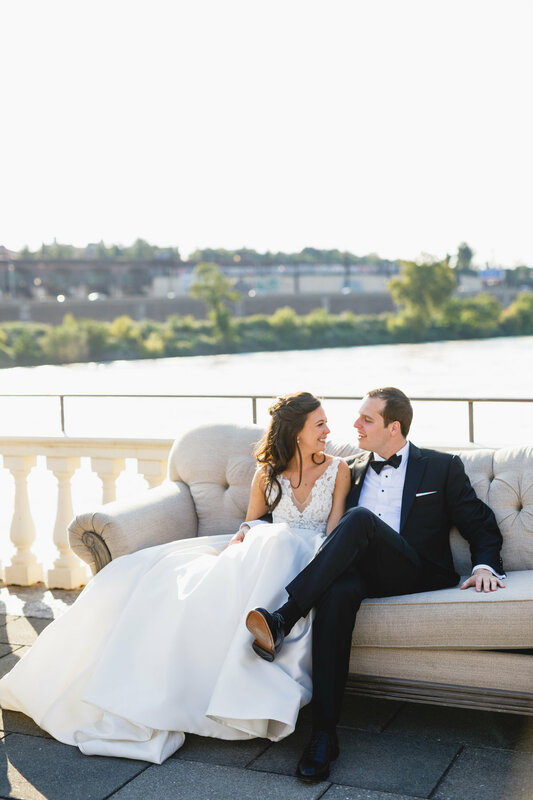 When we received our photos (in a SUPER timely matter) we were blown away, they were beyond what we could have ever imagined. 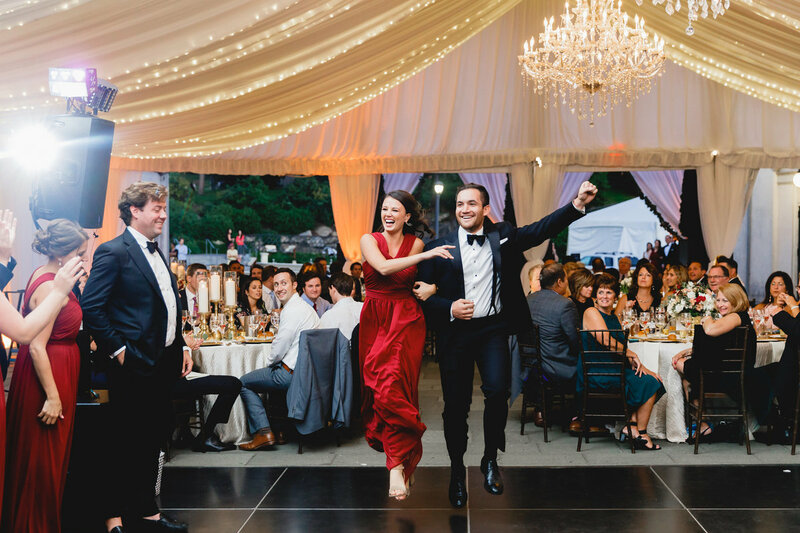 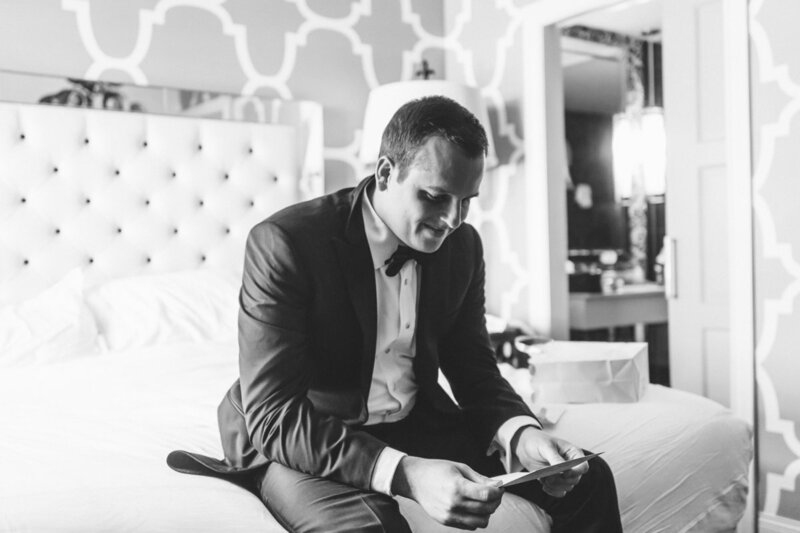 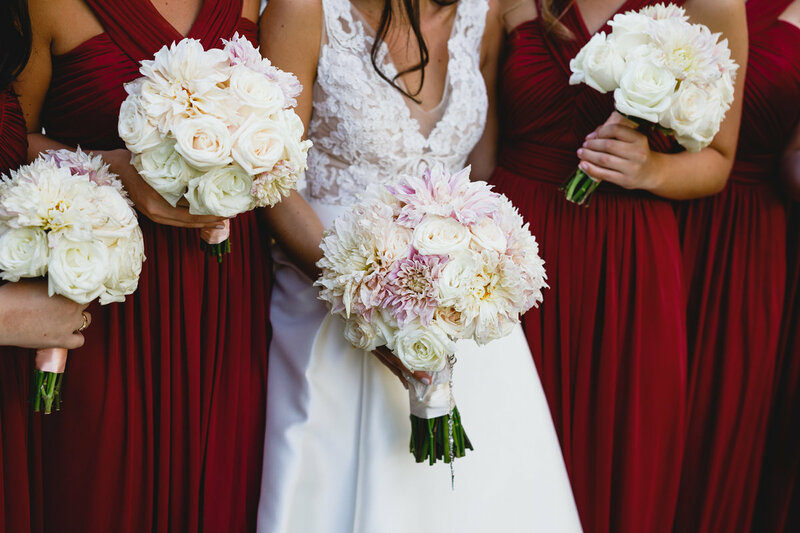 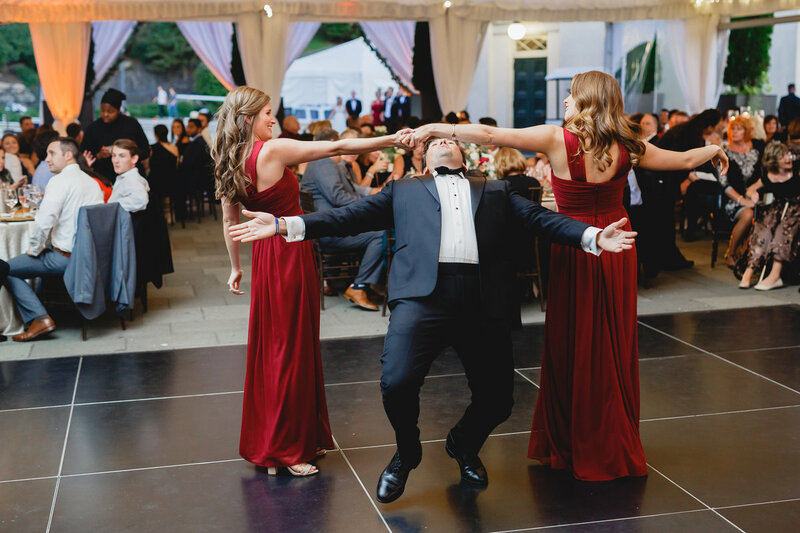 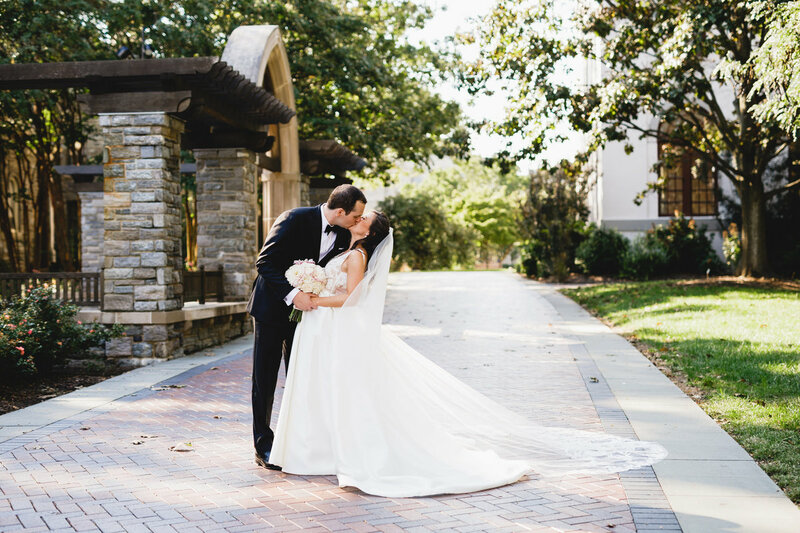 Jaime and Lincoln, we can’t thank you enough for capturing the moments of the day so purely. 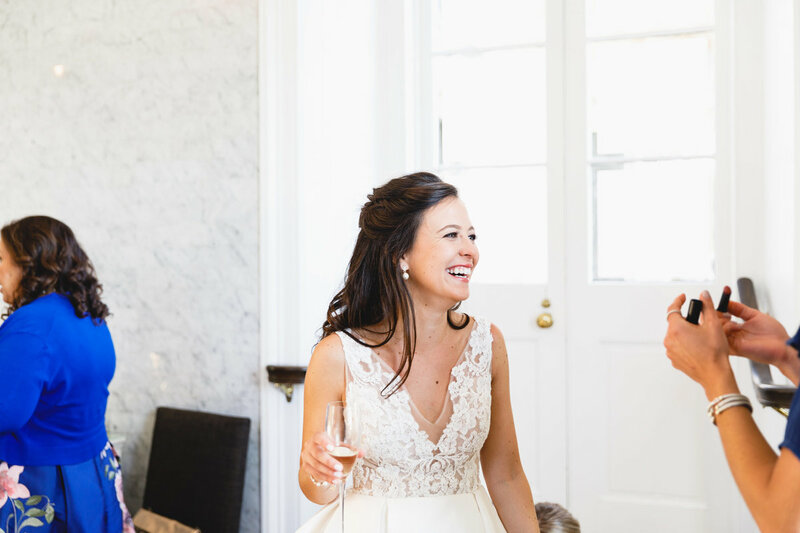 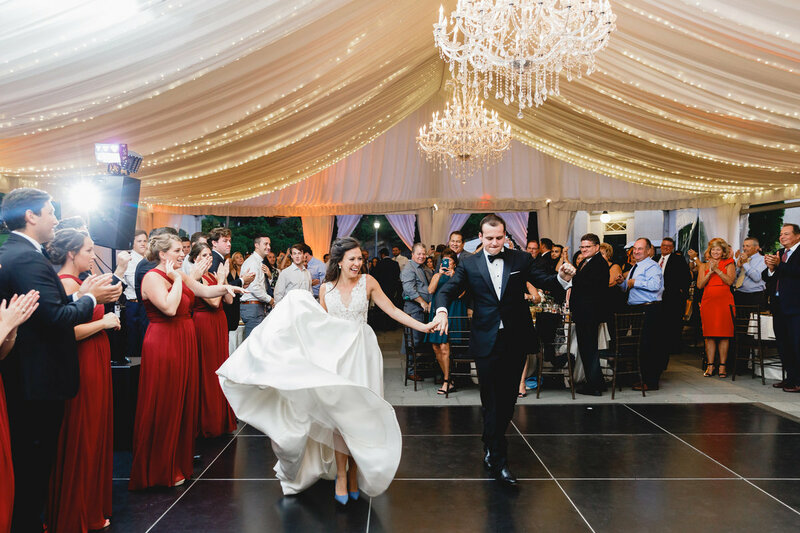 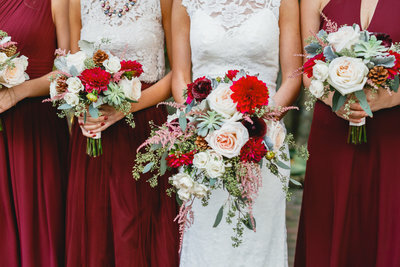 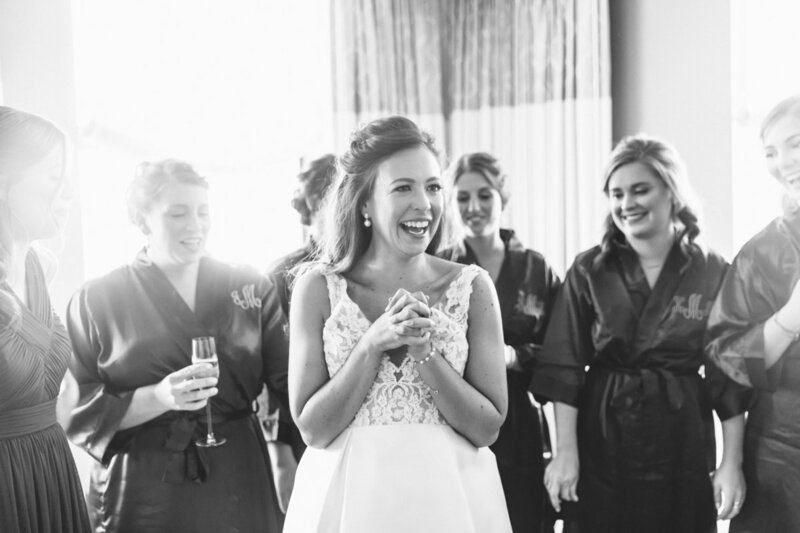 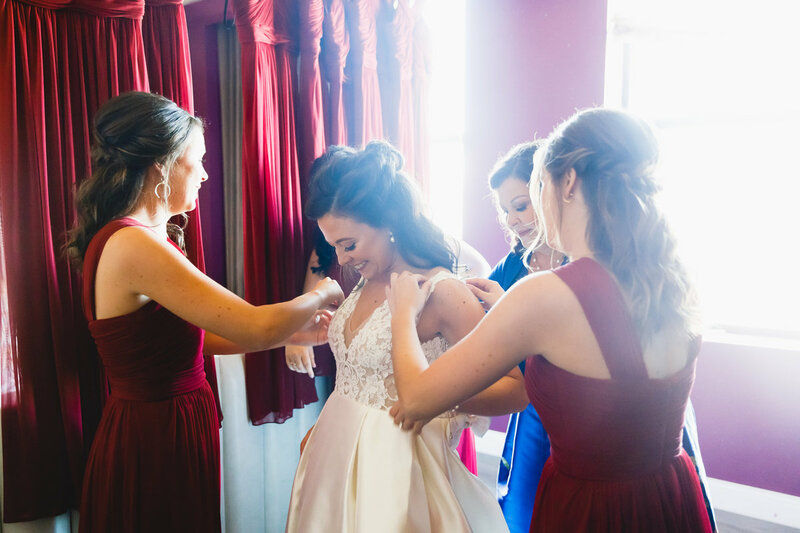 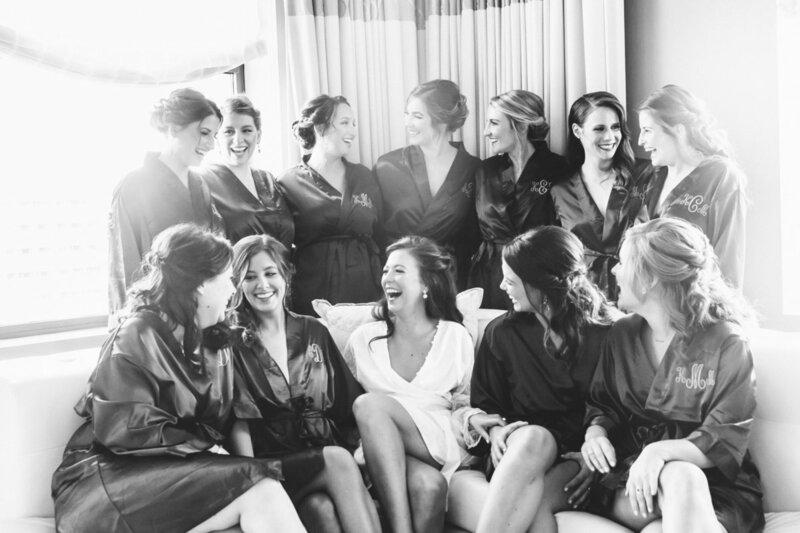 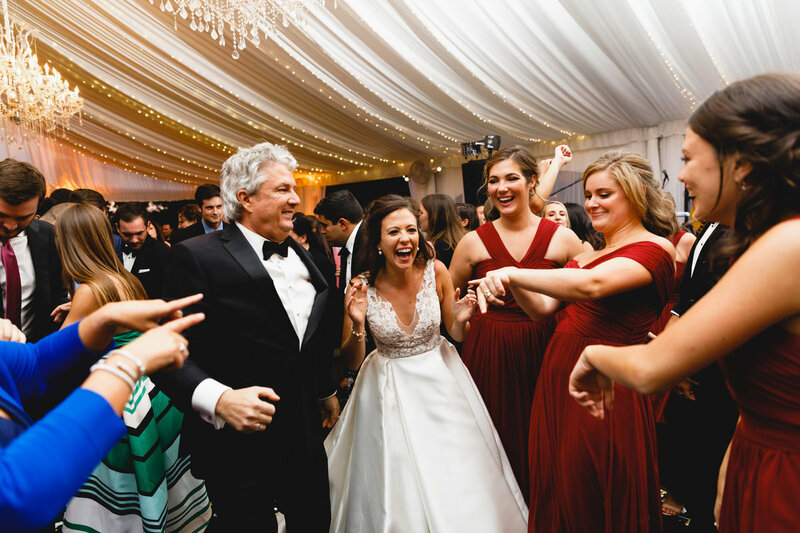 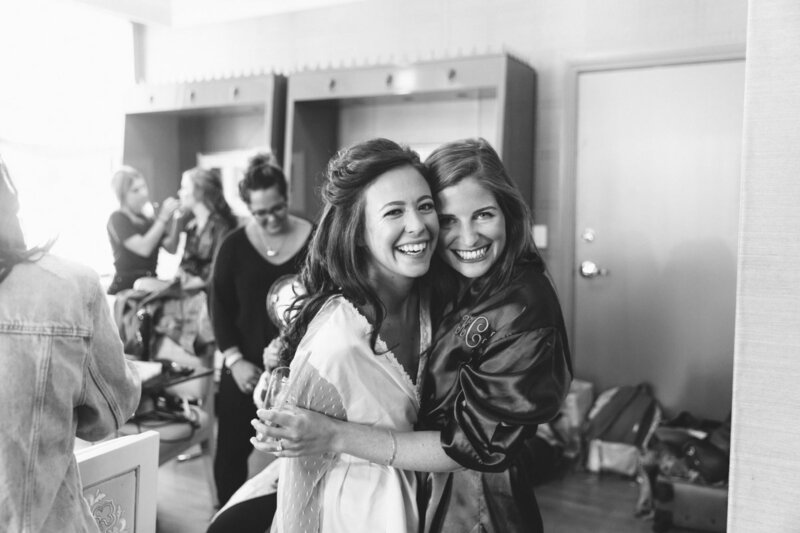 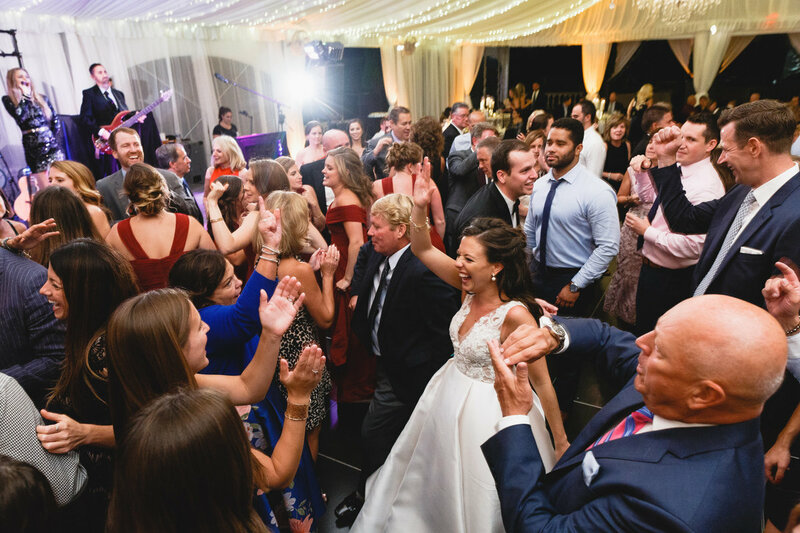 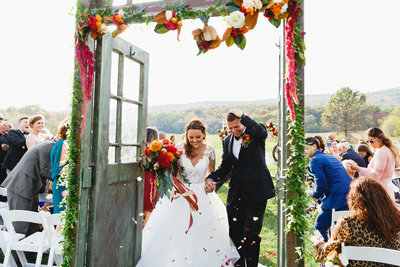 Looking through our photos allows us to relive the day and really feel all of the emotions from nervous jitters, to happy tears, euphoric smiles and pure love. 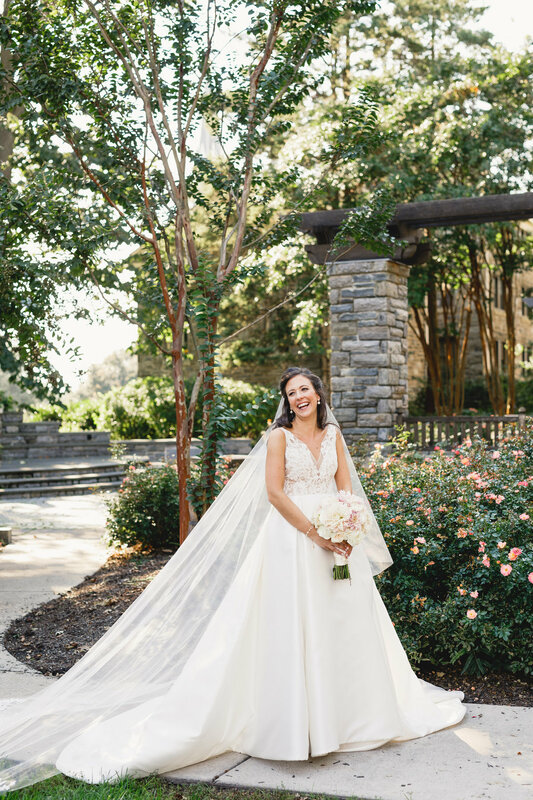 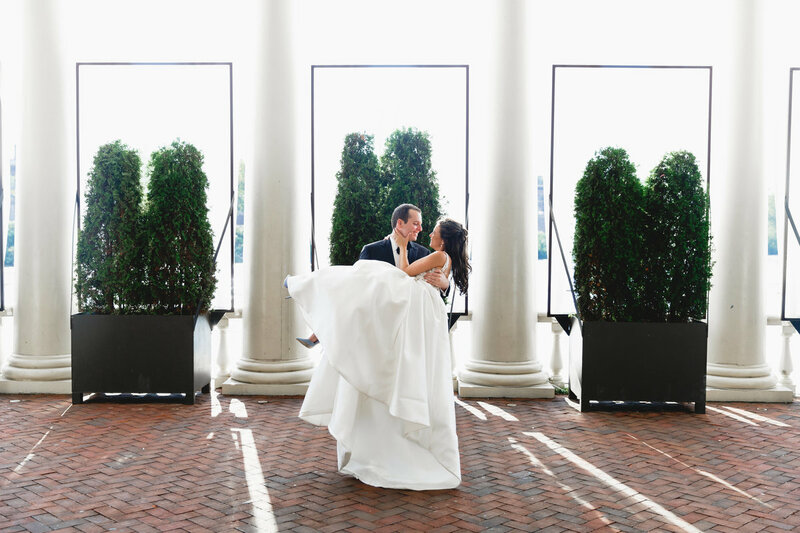 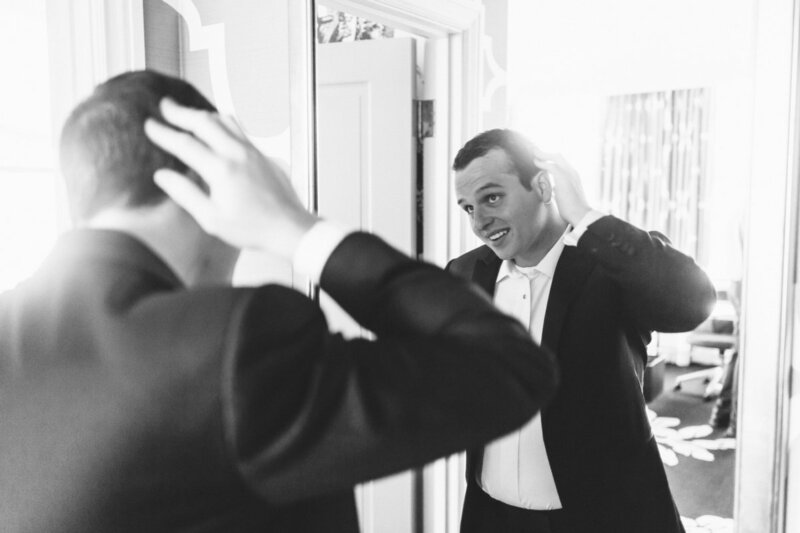 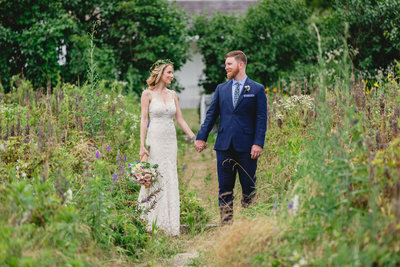 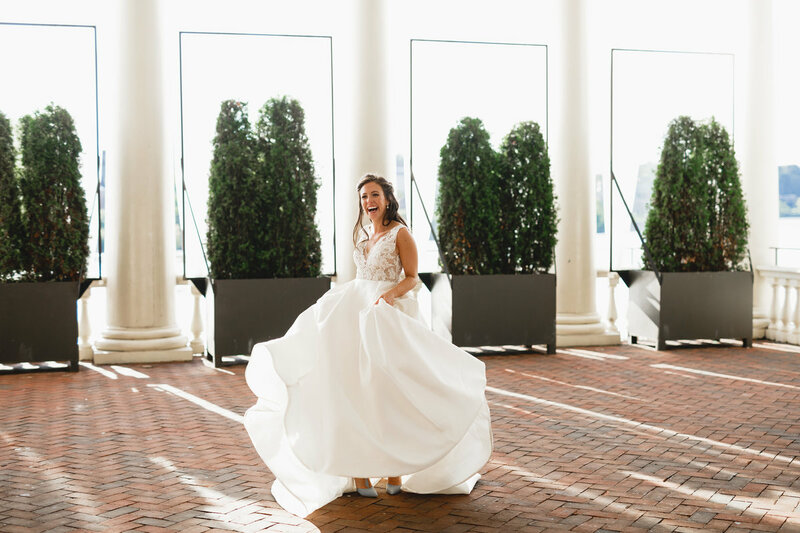 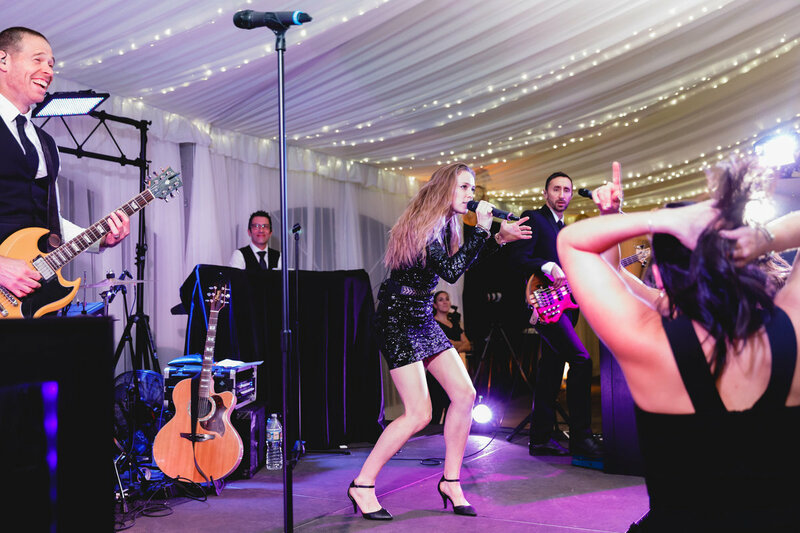 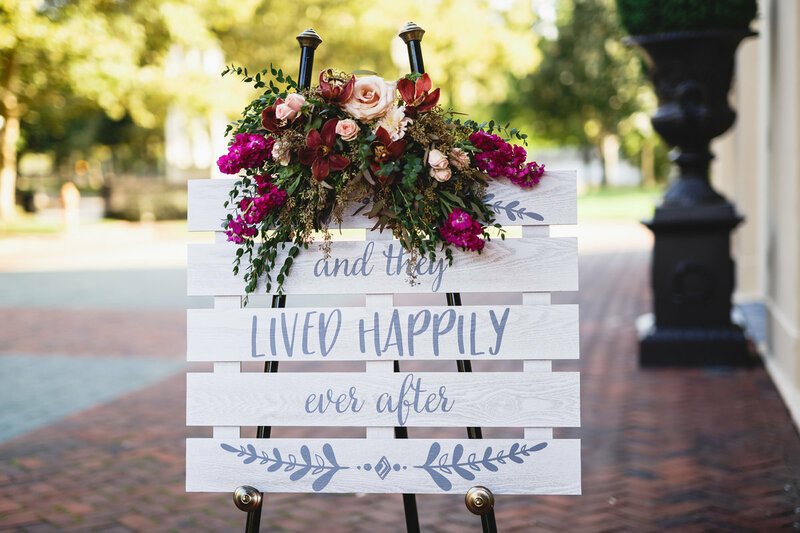  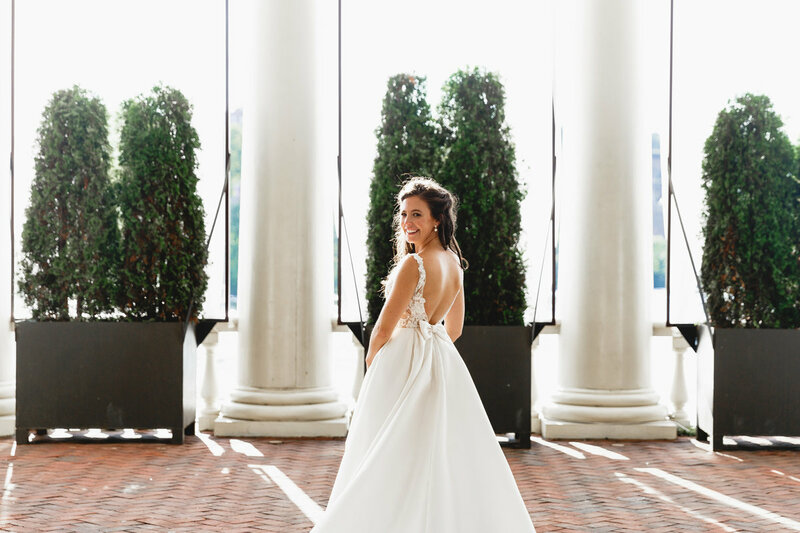 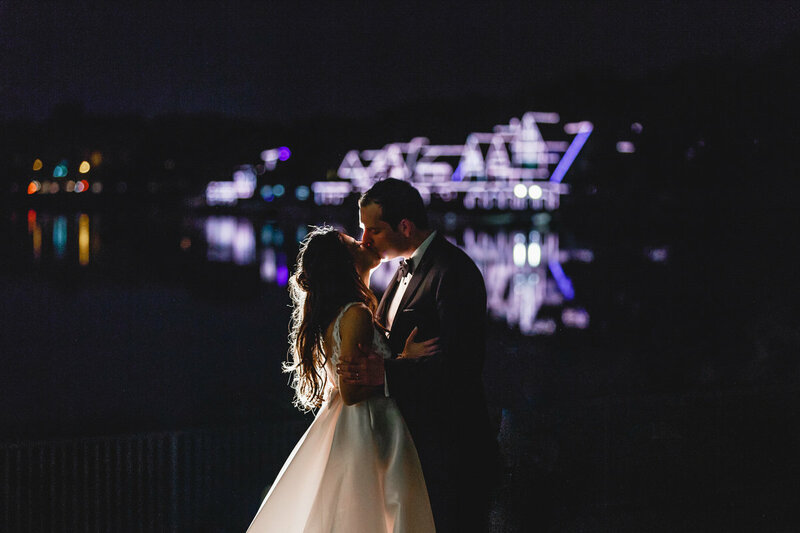 We loved working with you both so much, you made us feel so comfortable all day and we were truly able to be ourselves and that shines through in all of the photos." 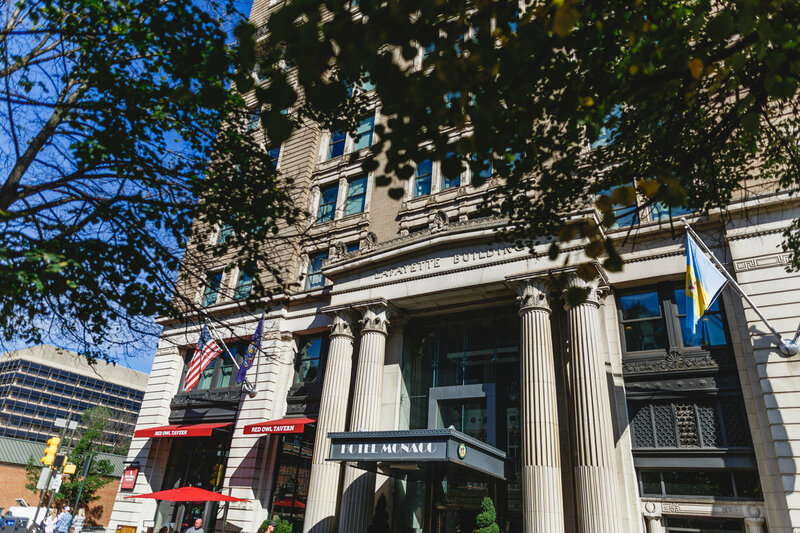 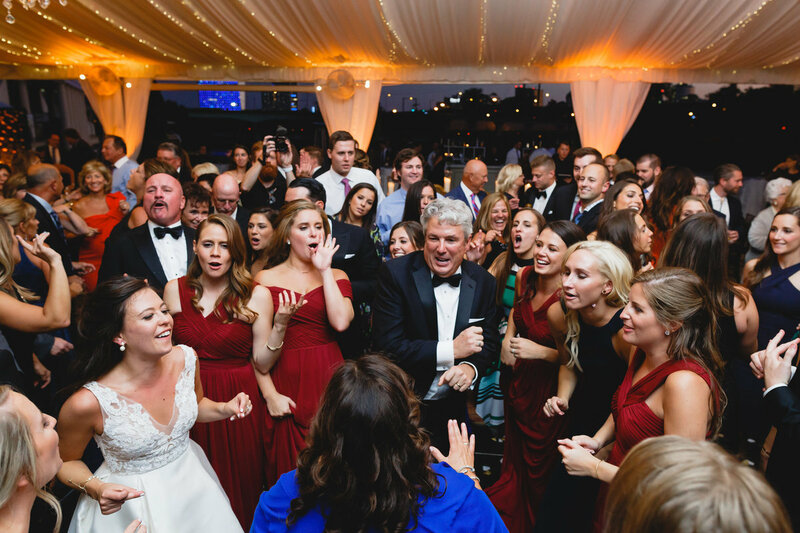 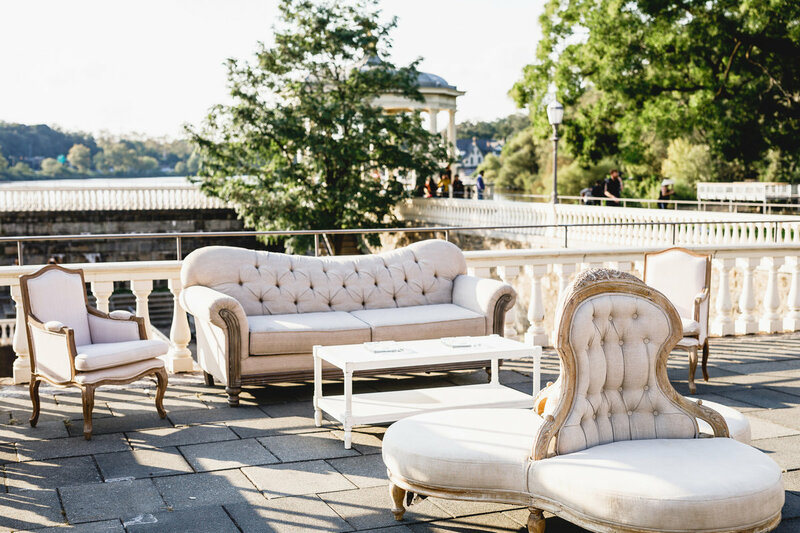 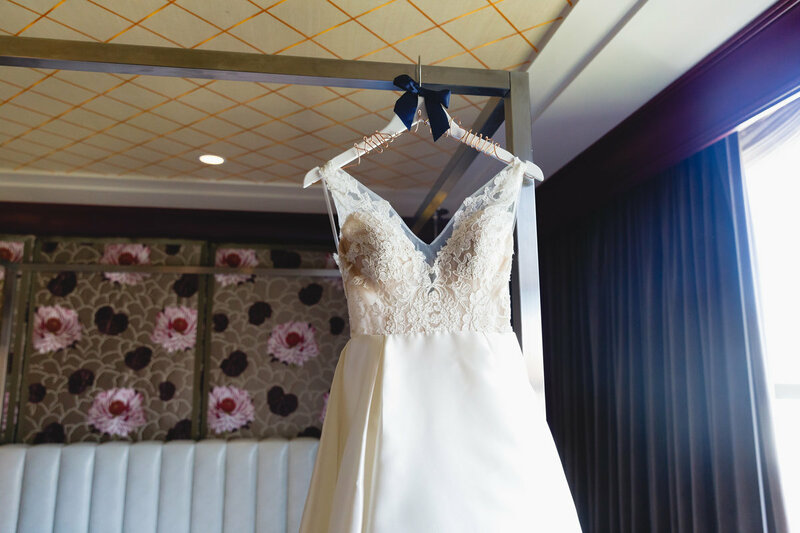 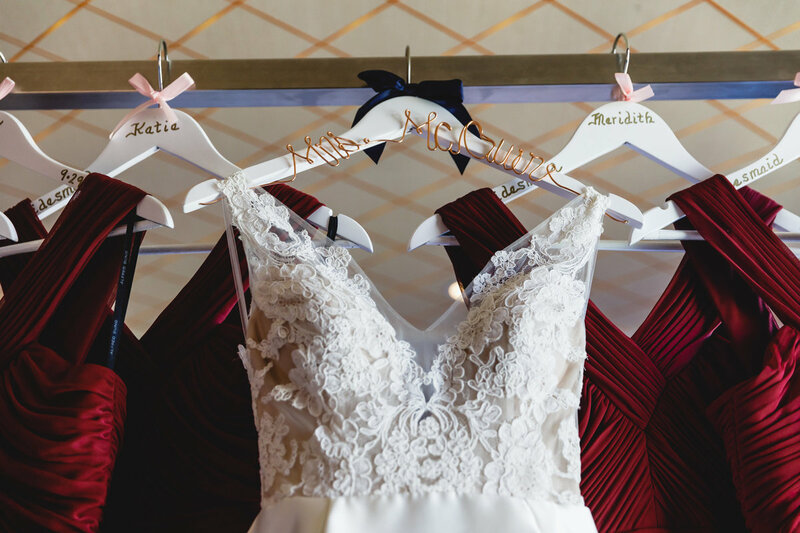 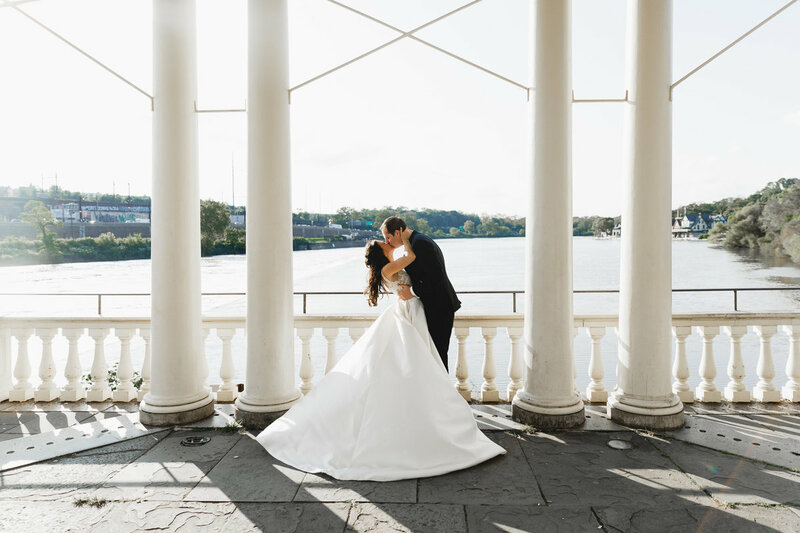 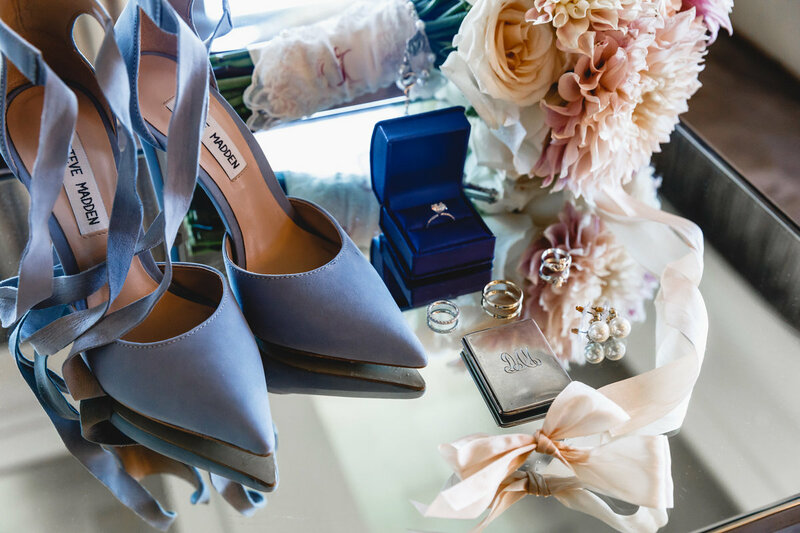 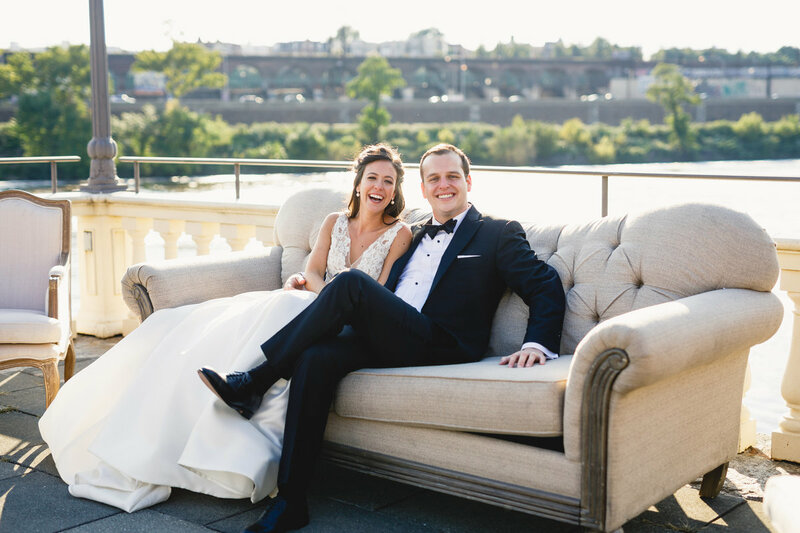 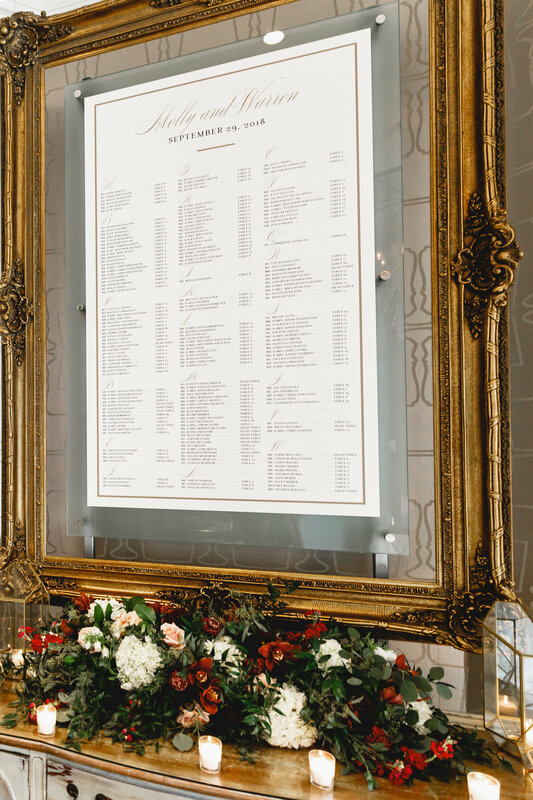 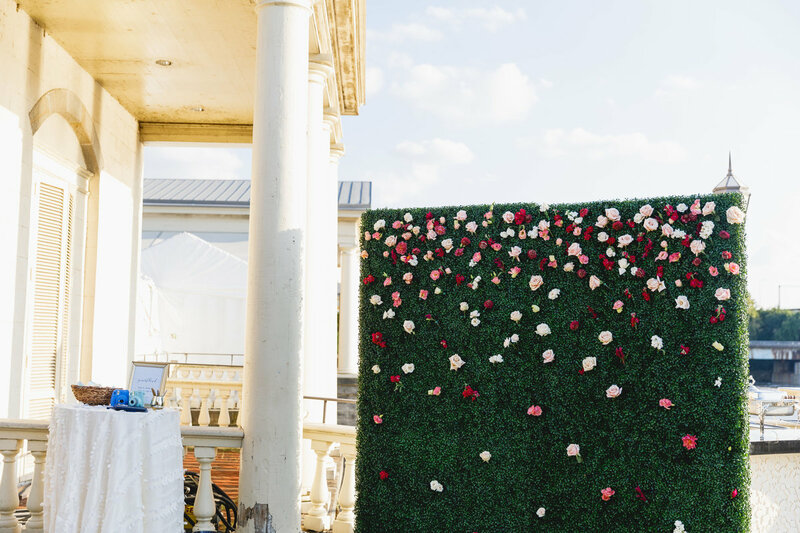 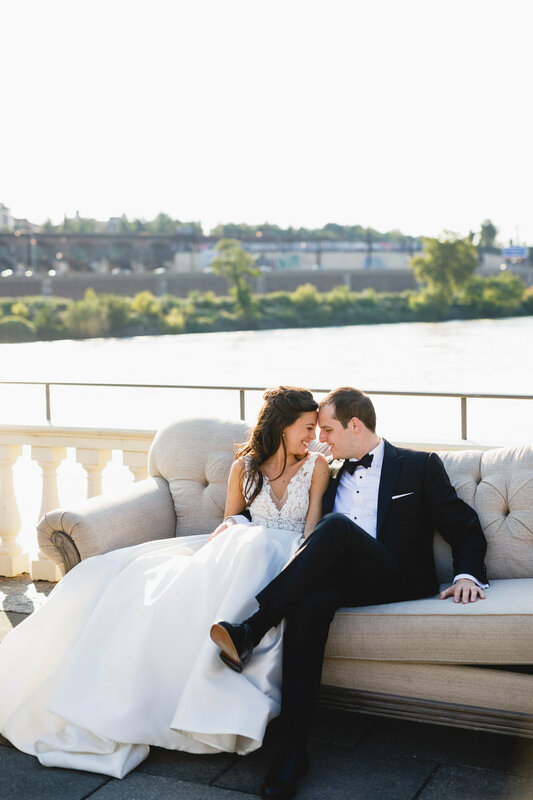 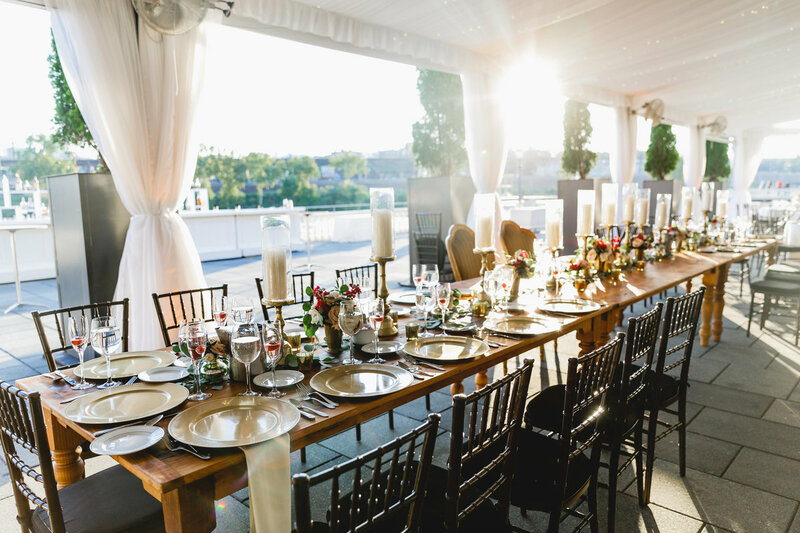 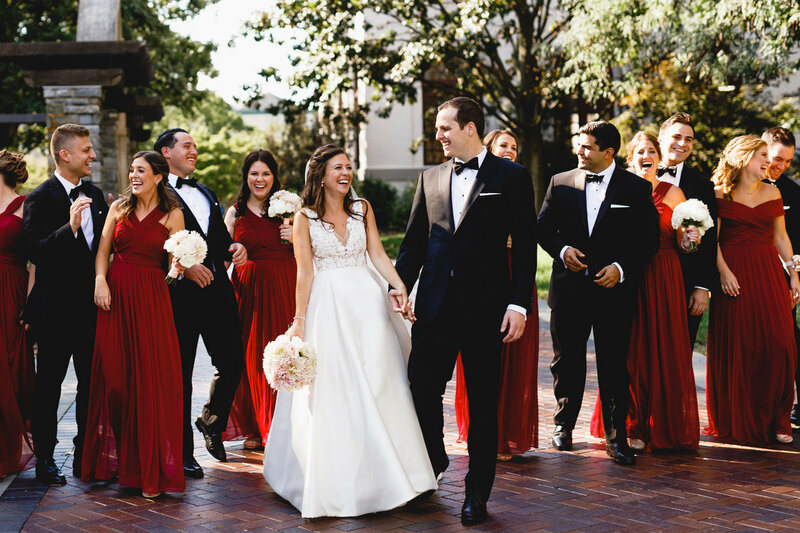 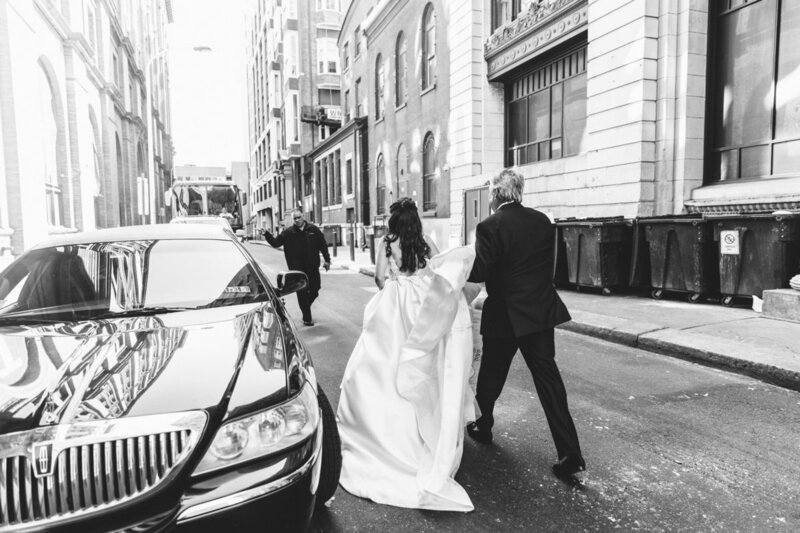 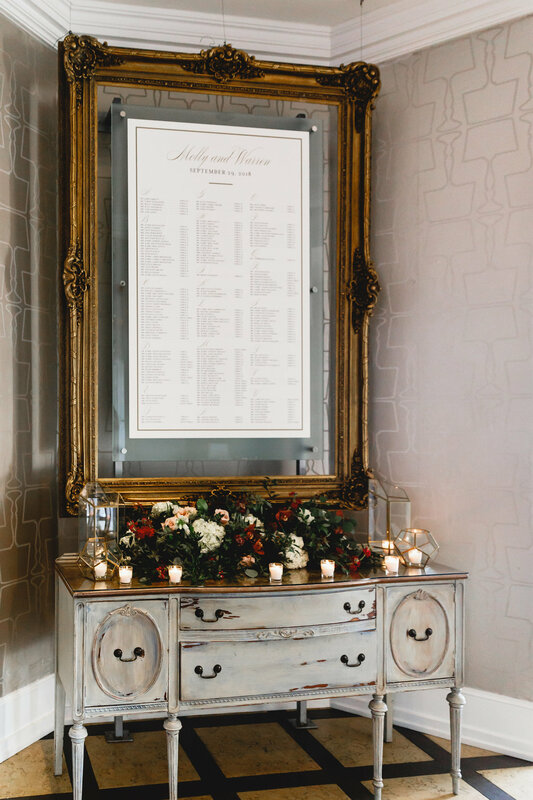 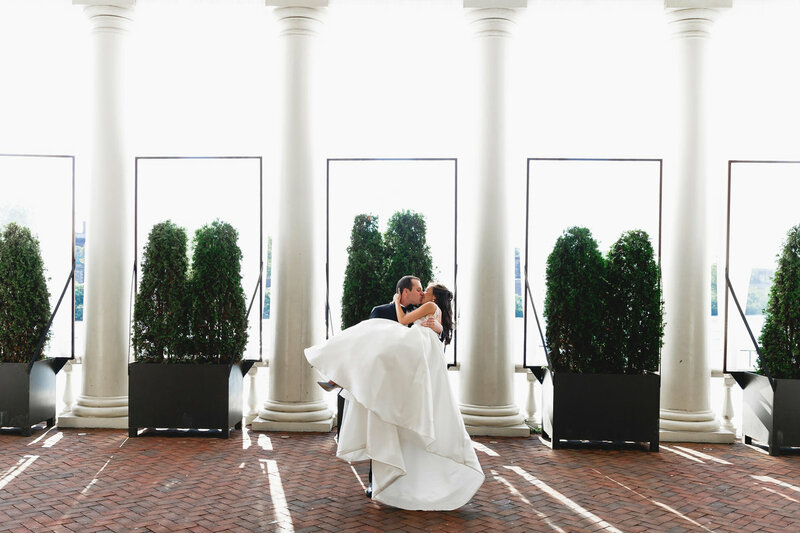 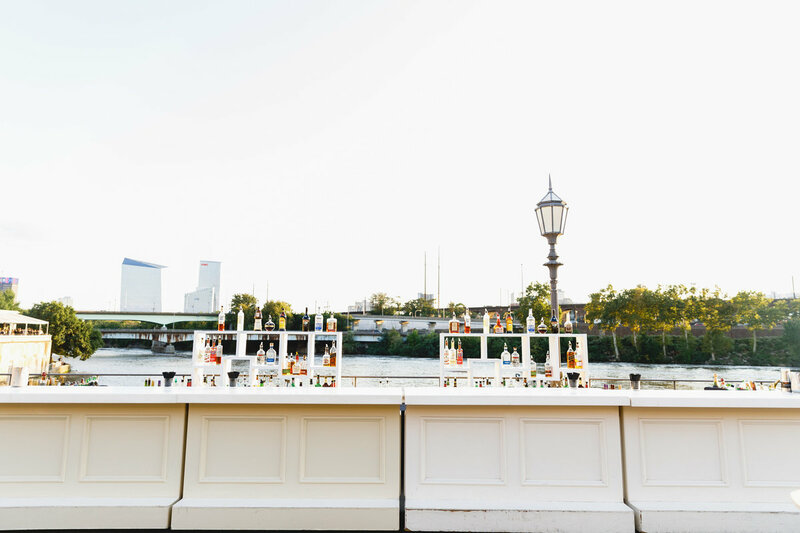 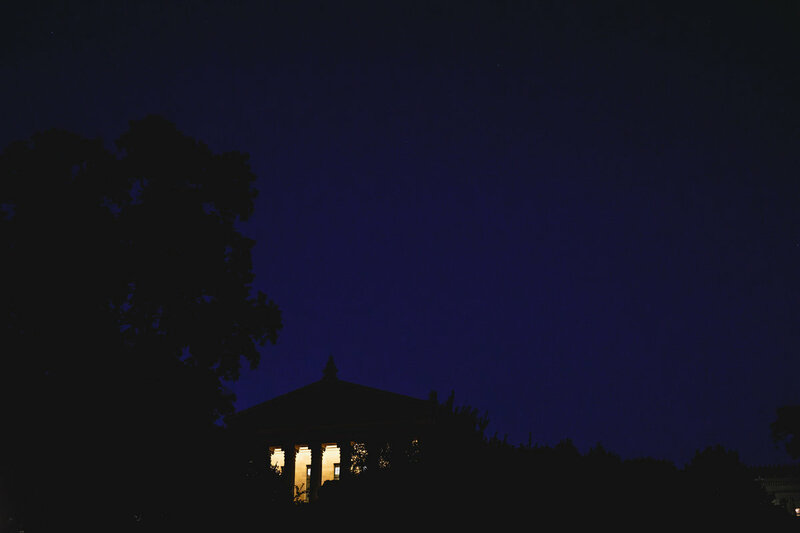 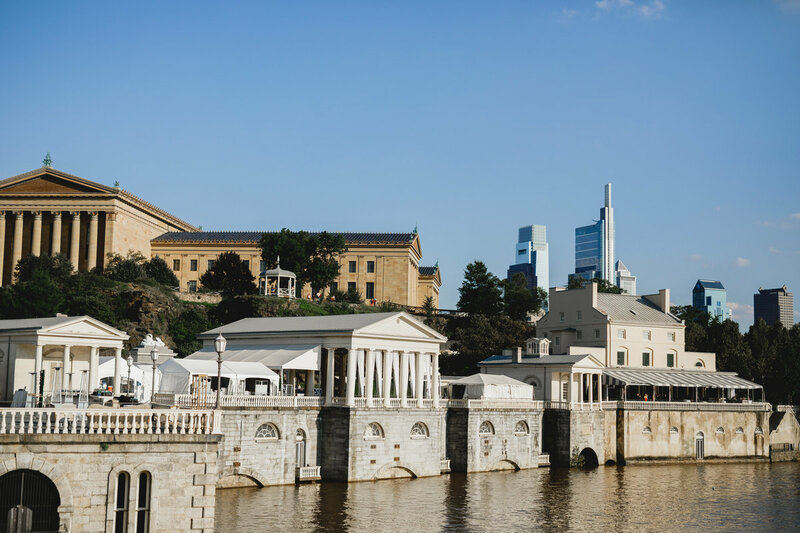 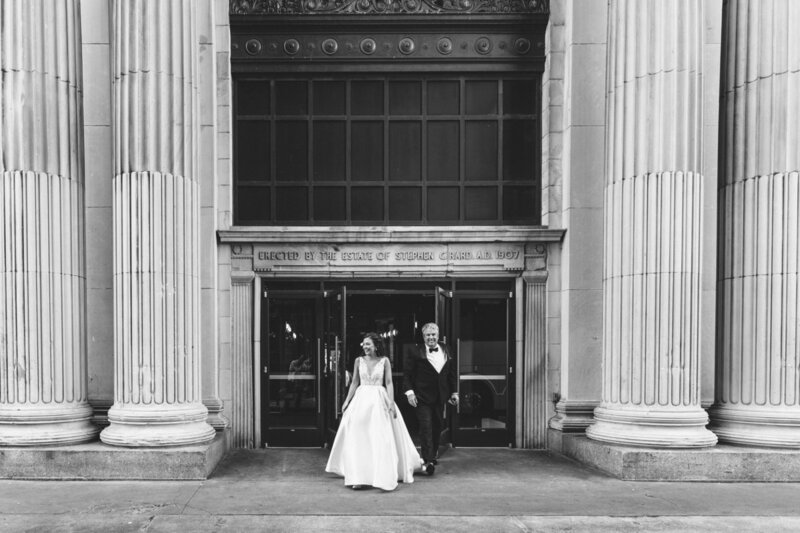 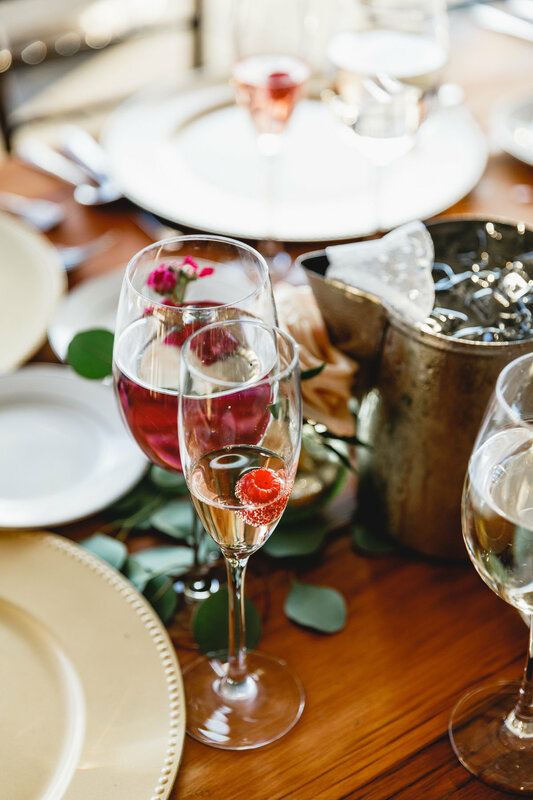 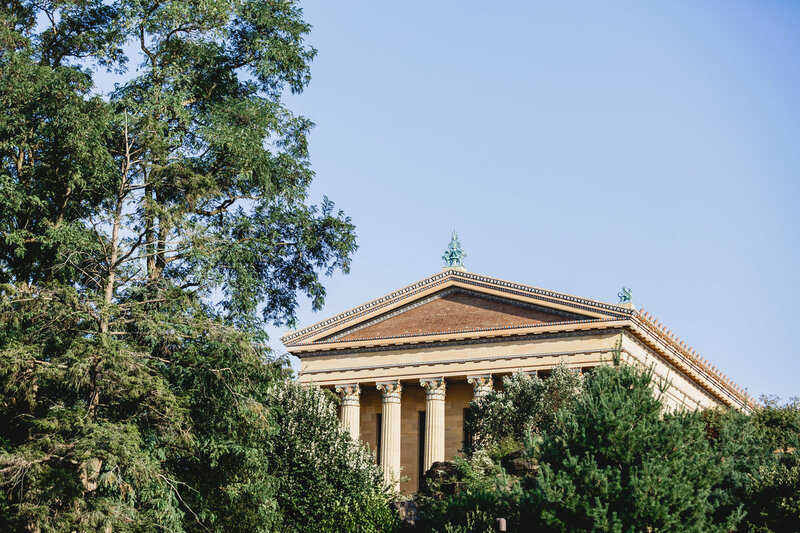 Molly and Warren’s wedding was celebrated in true classic Philadelphia-chic style. 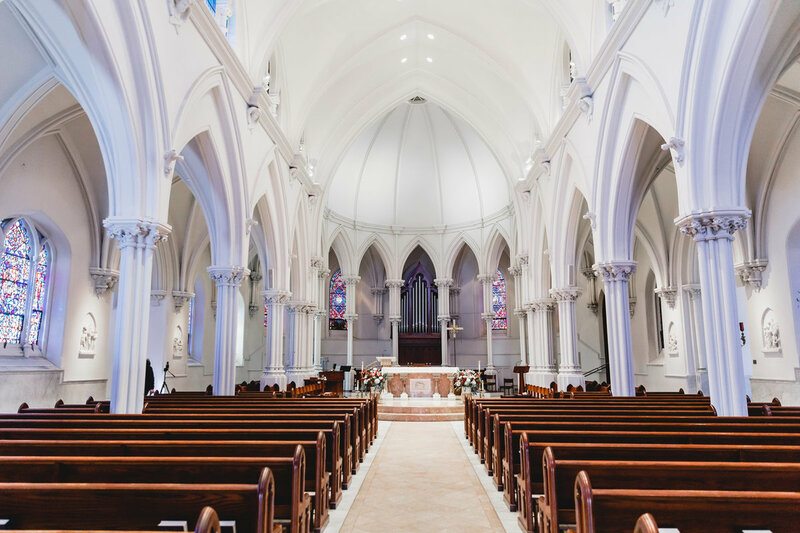 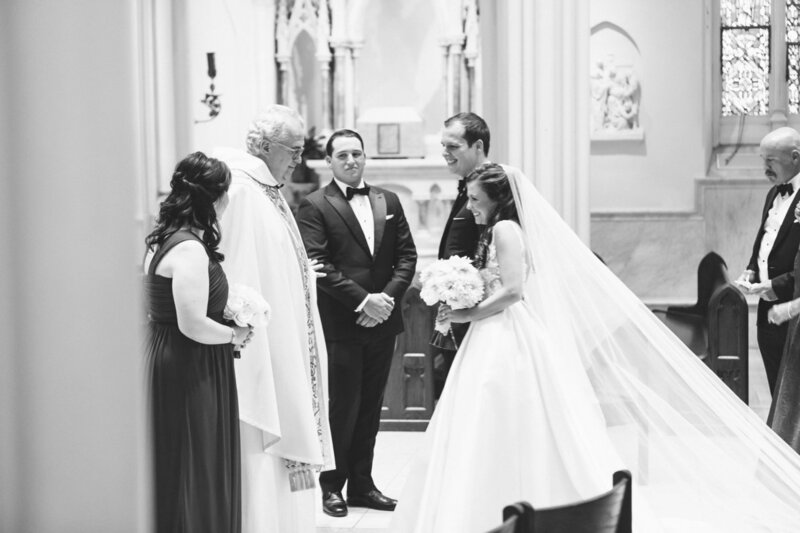 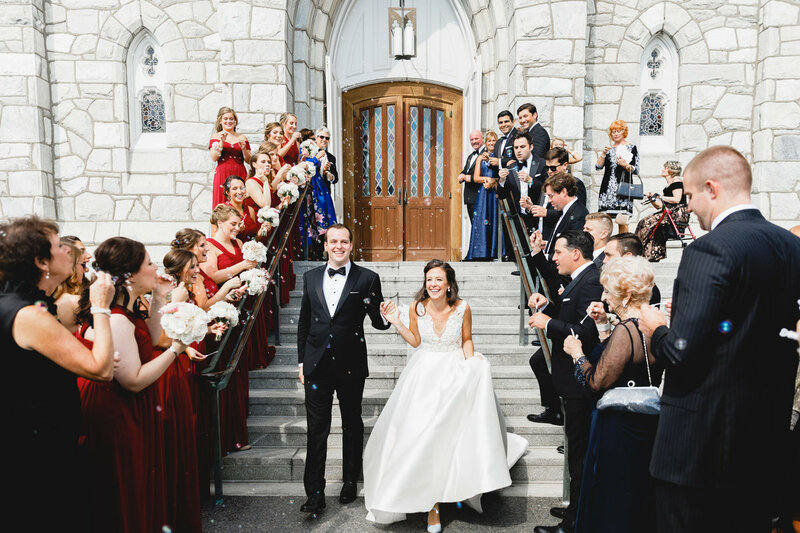 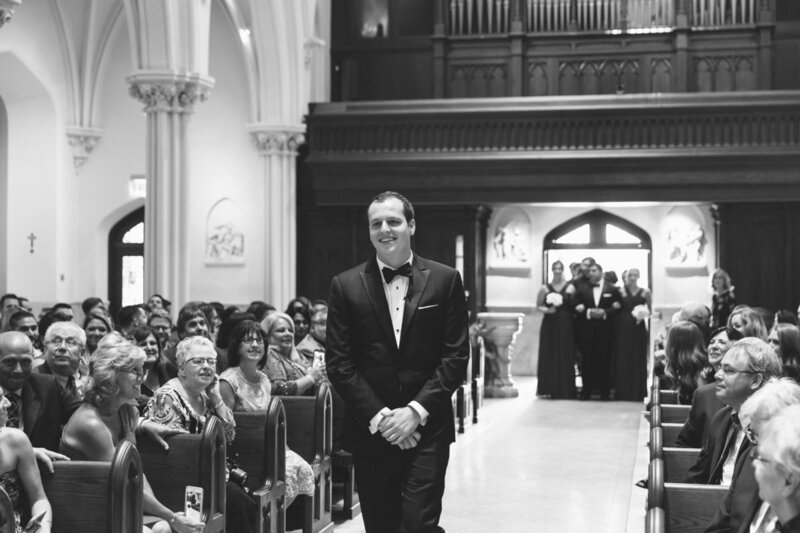 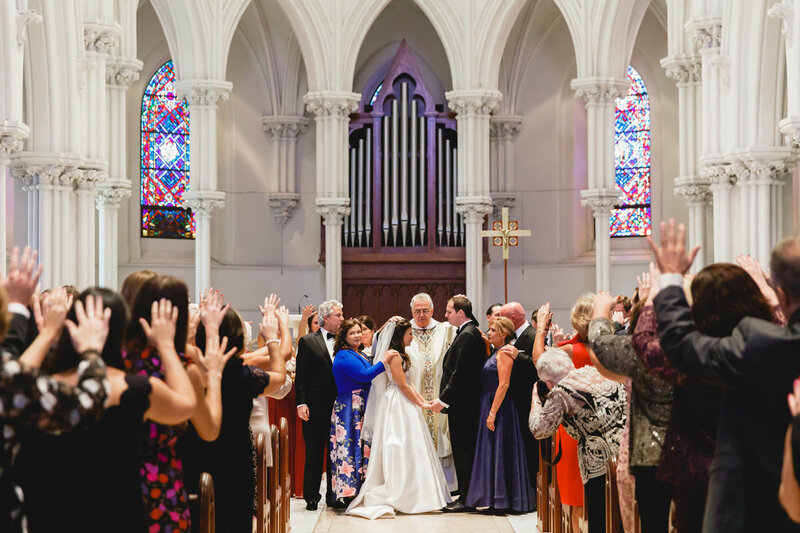 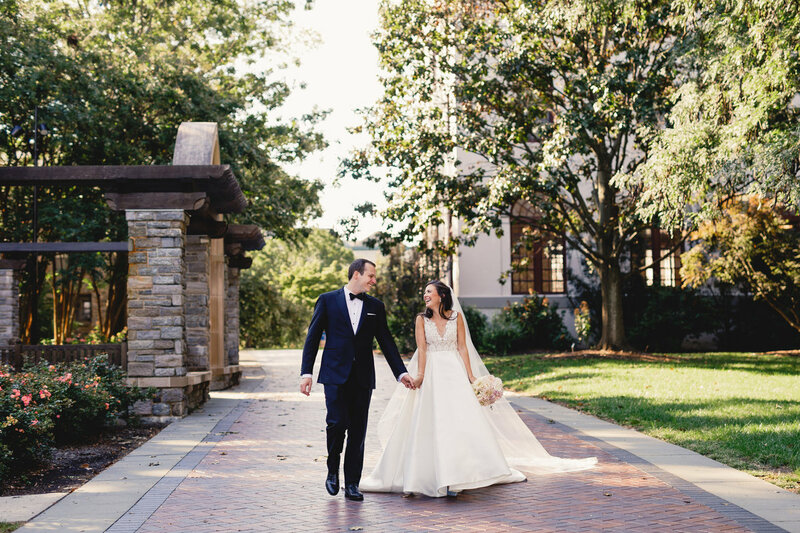 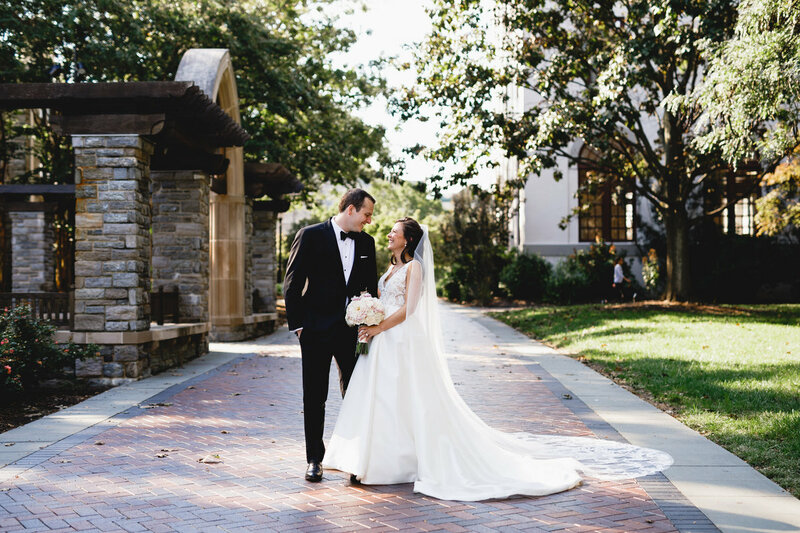 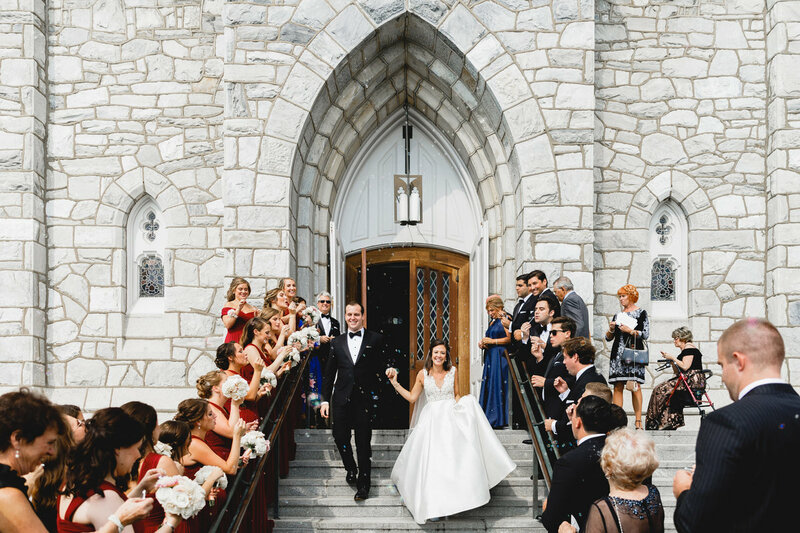 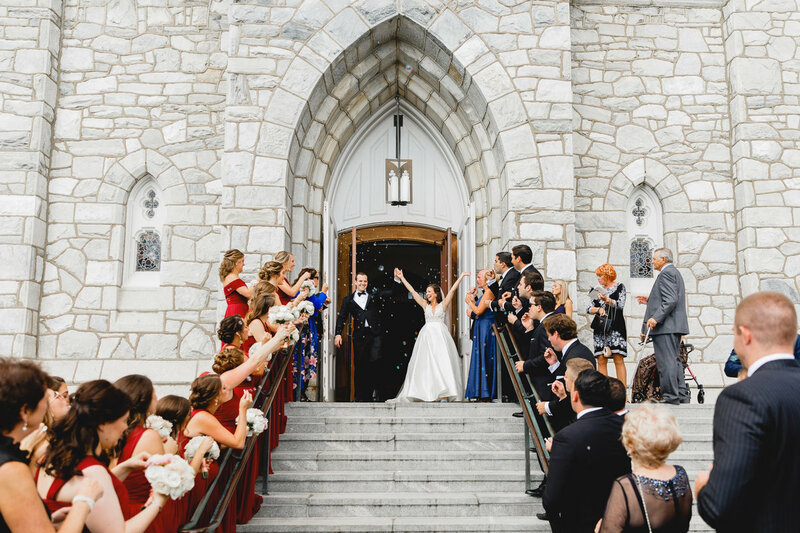 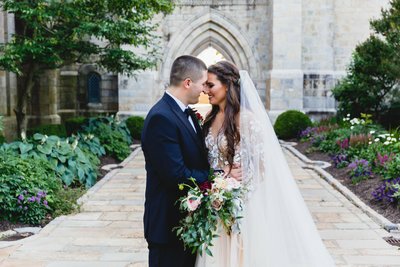 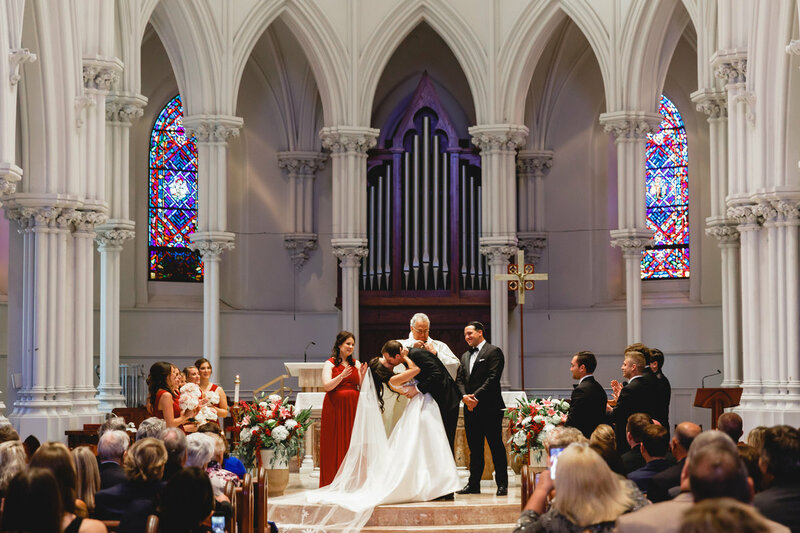 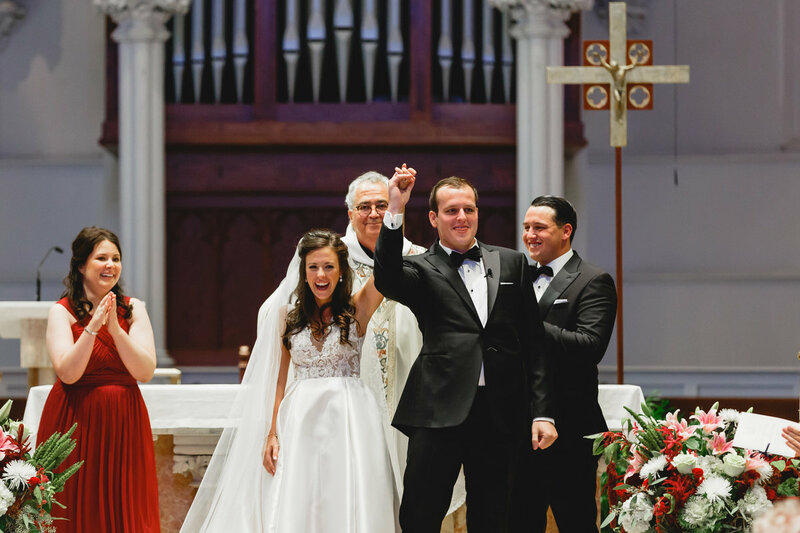 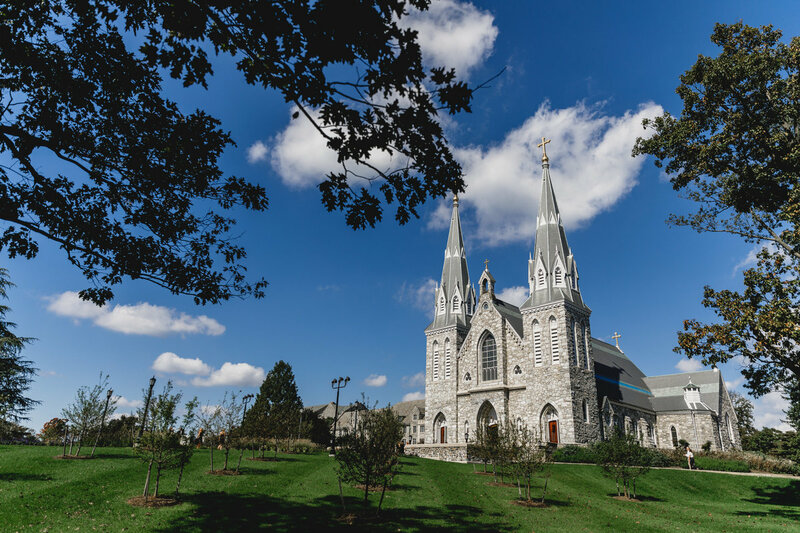 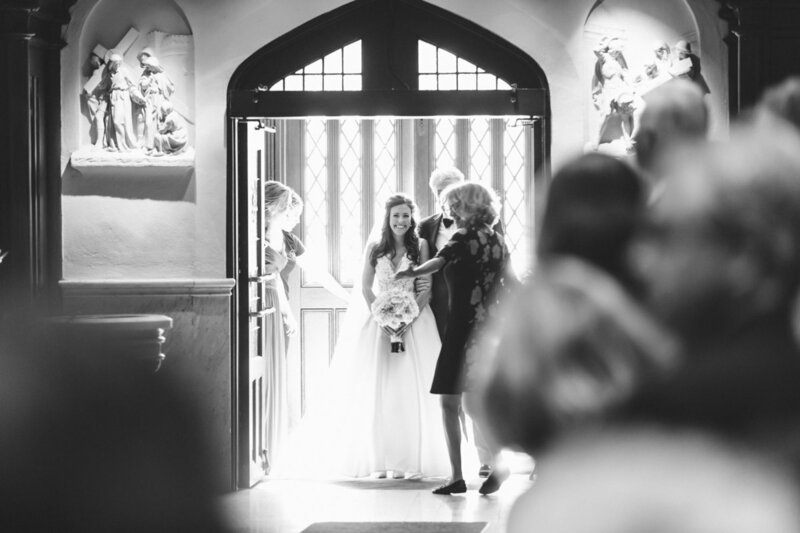 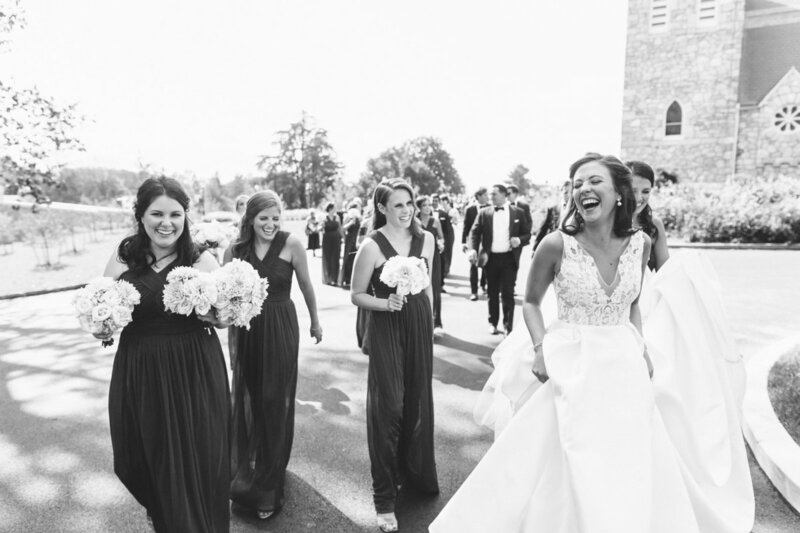 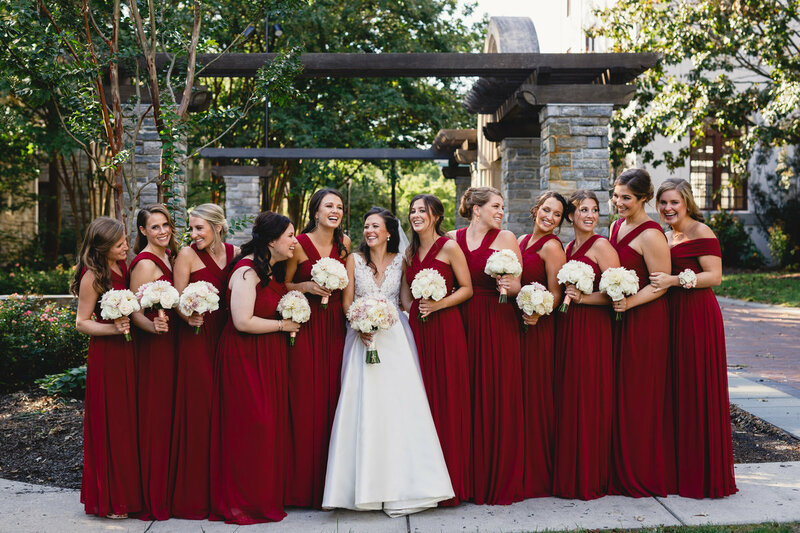 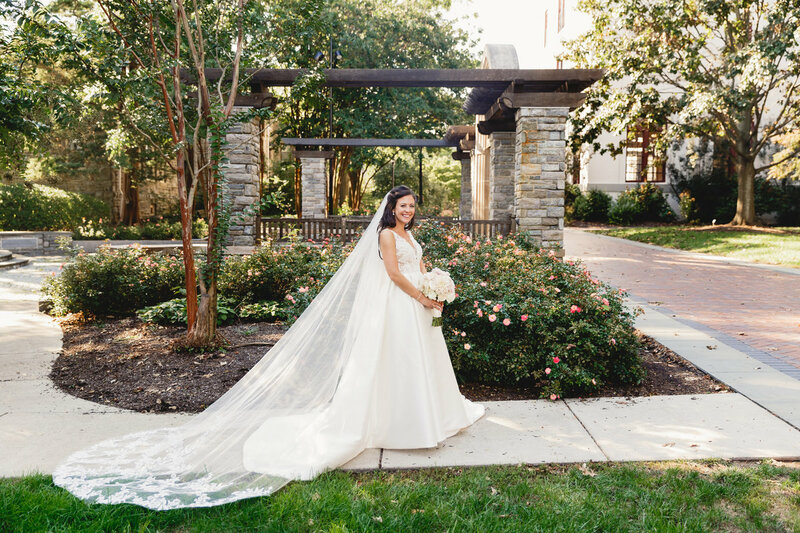 Their gorgeous Villanova Parish ceremony was the start of their fairytale wedding day. 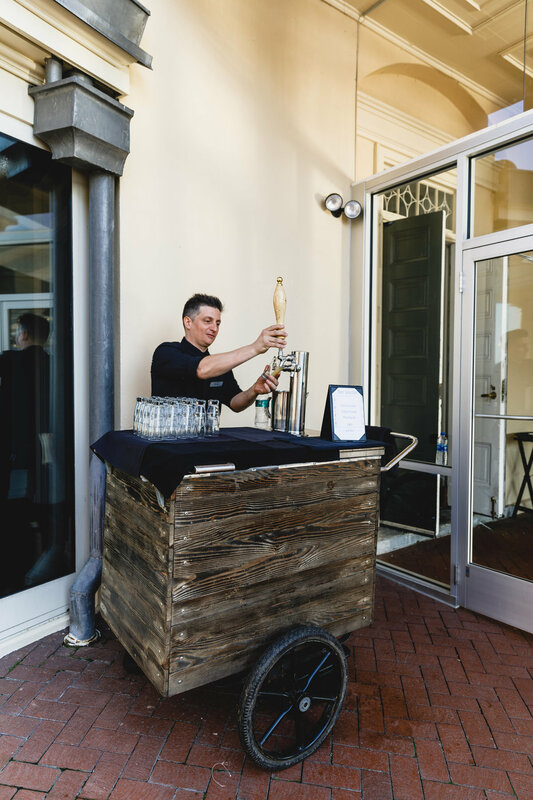 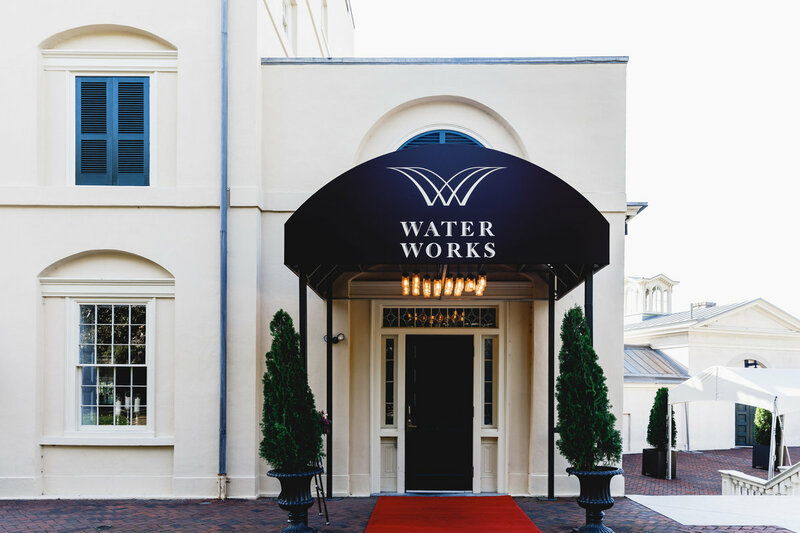 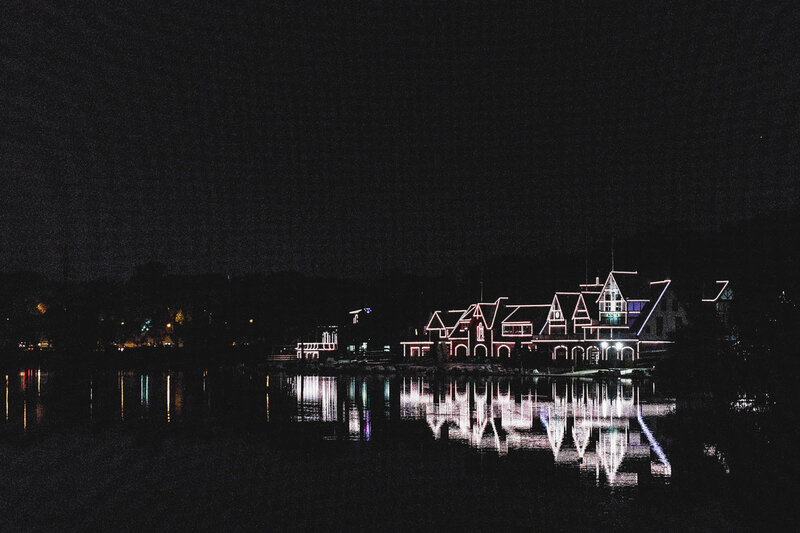 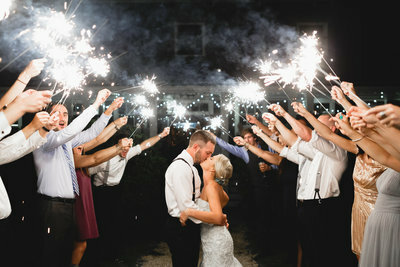 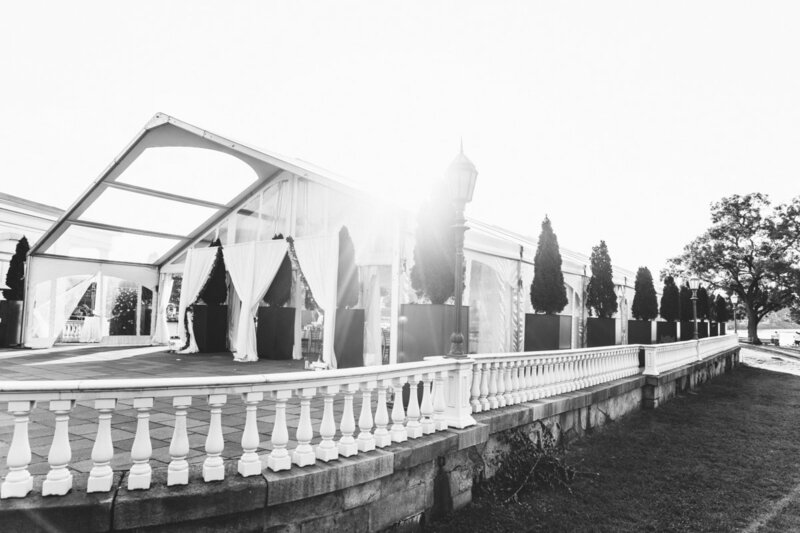 Their reception at the elegant Waterworks was perfection. 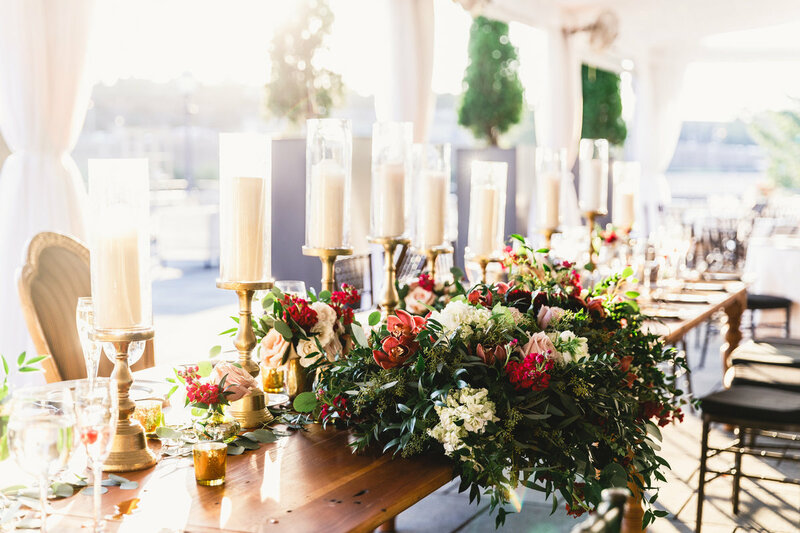 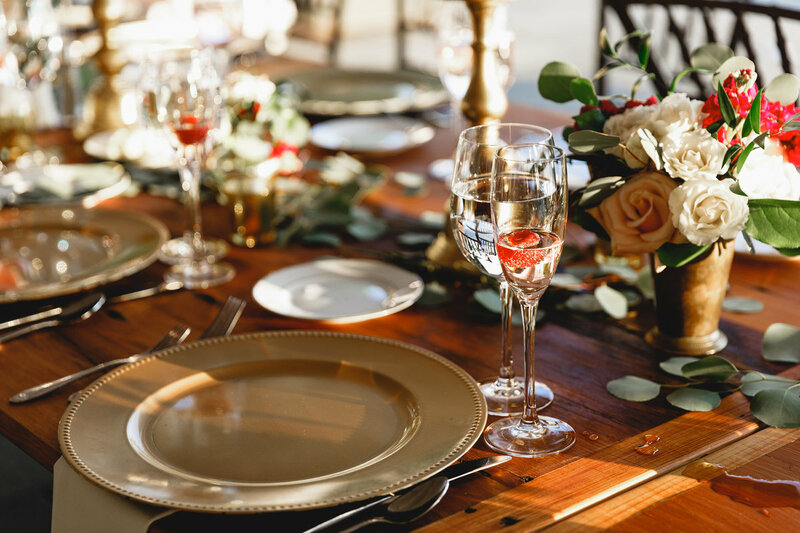 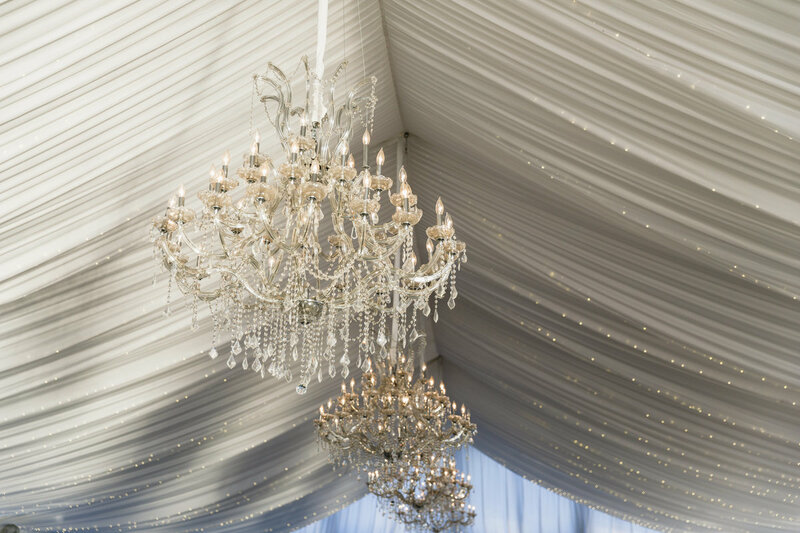 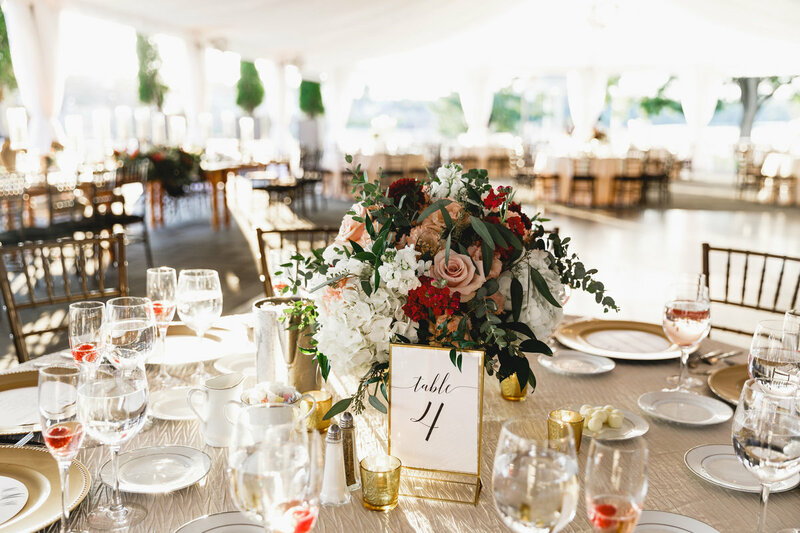 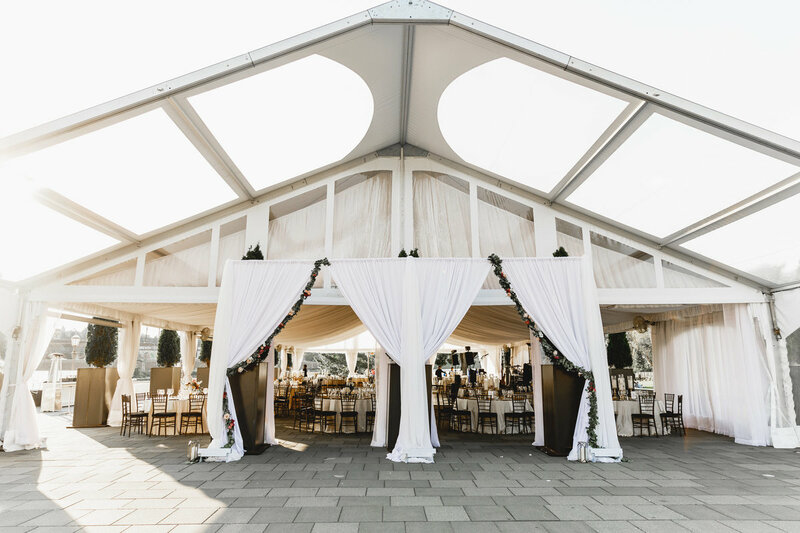 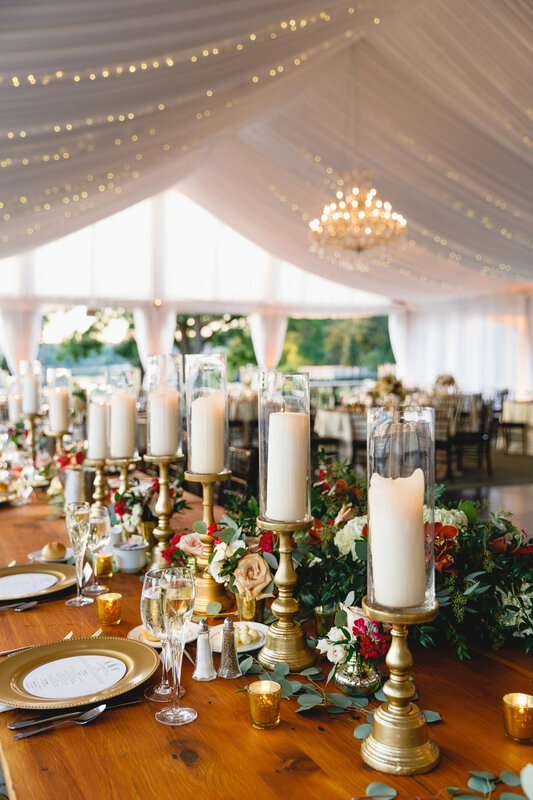 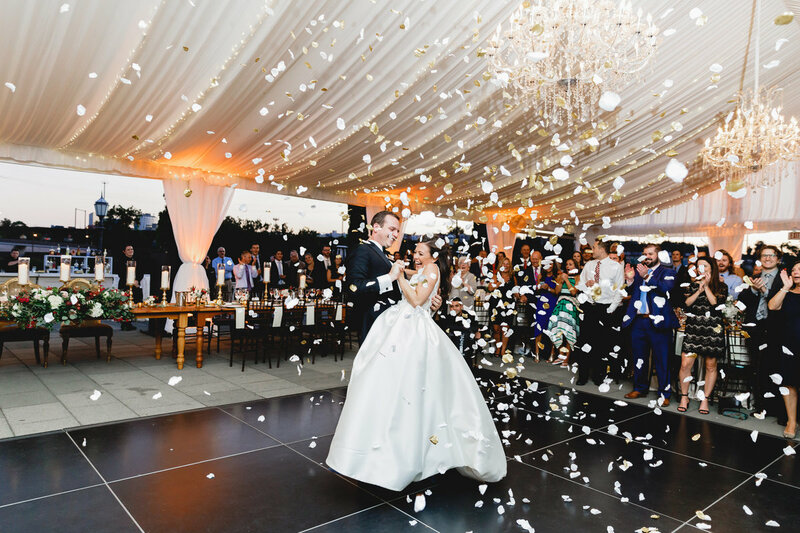 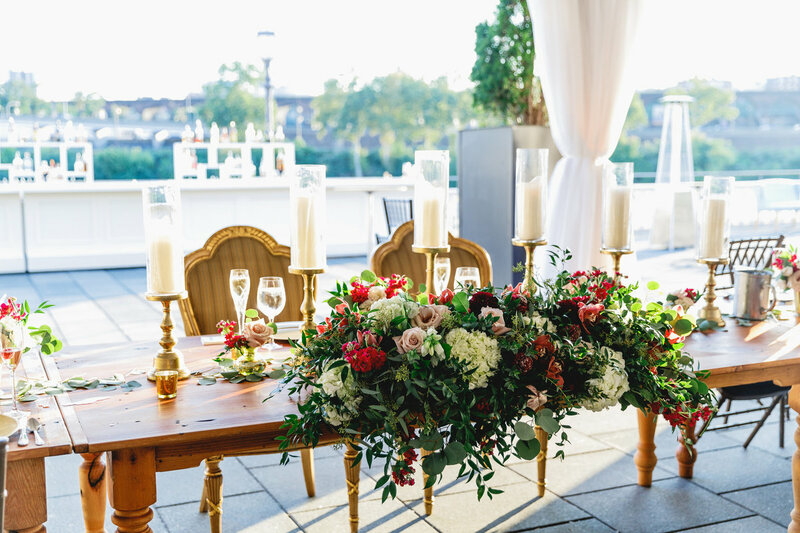 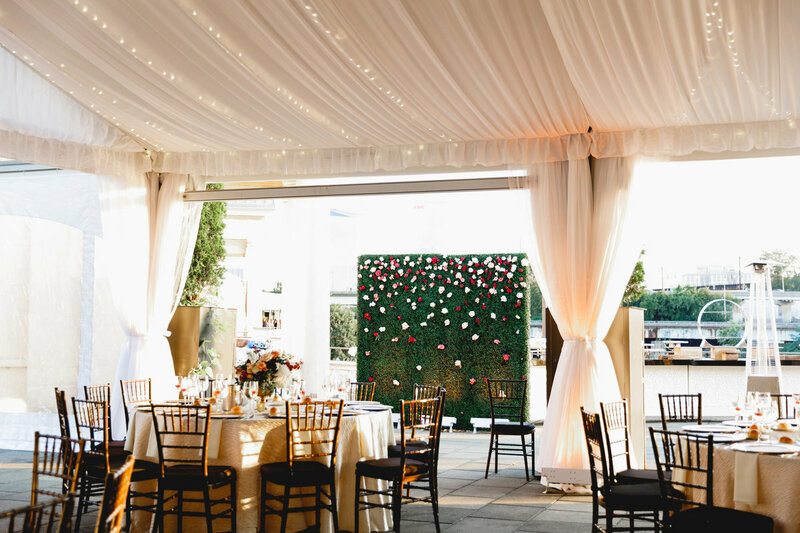 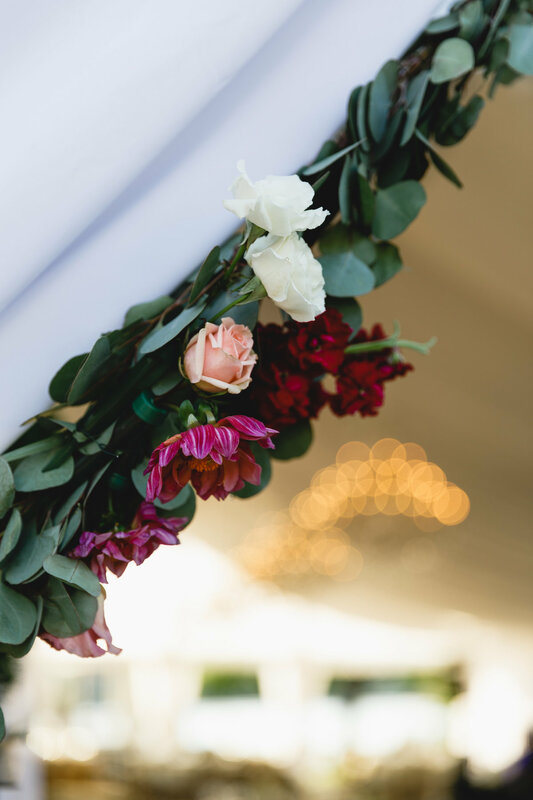 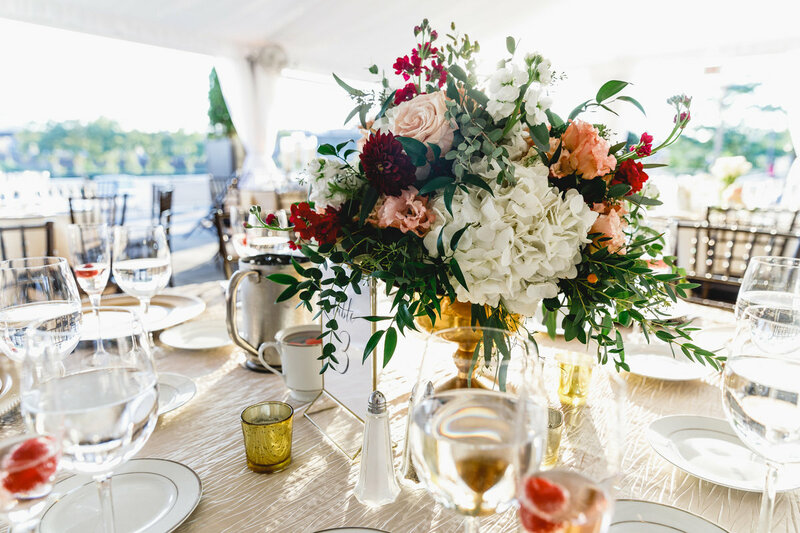 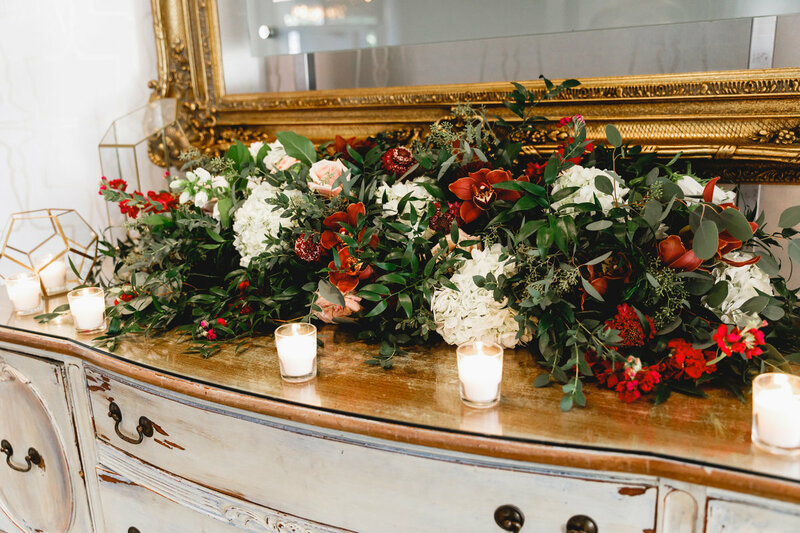 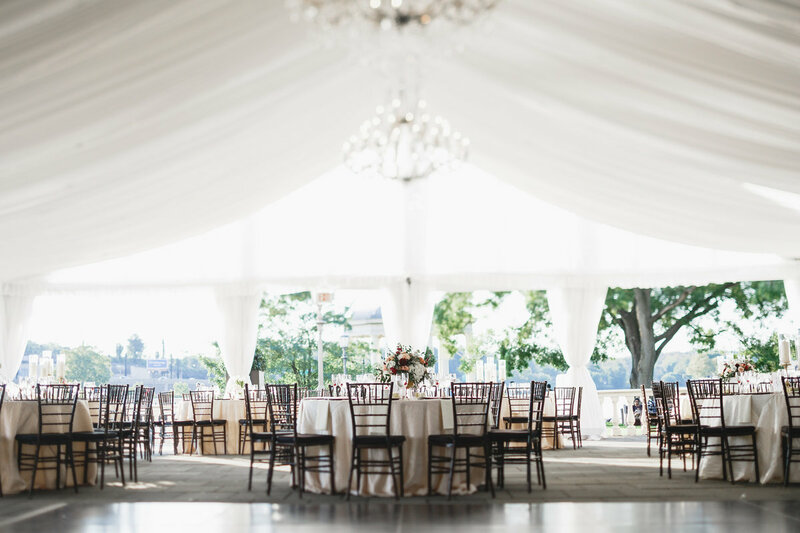 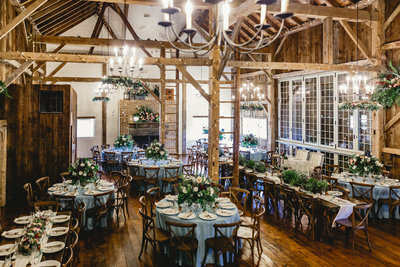 The tented reception adorned with chandeliers, twinkle lights, gilded candlestick holders, and huge lush floral arrangements was off the charts stunning. 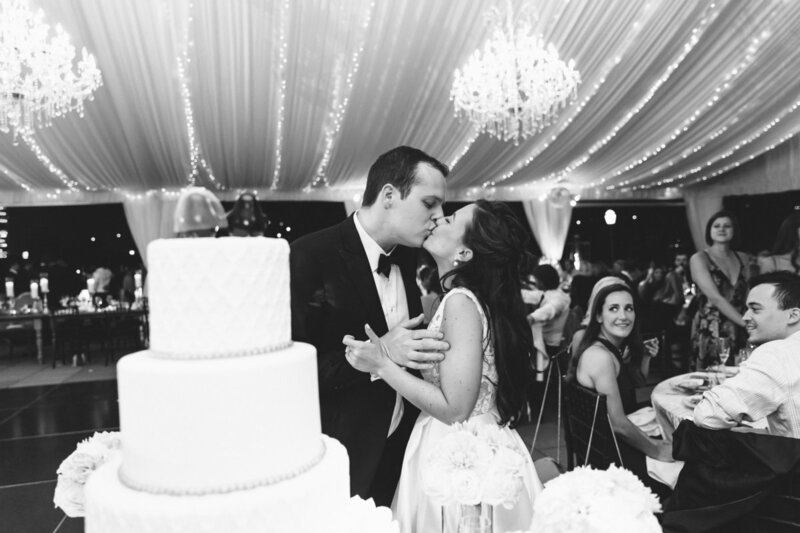 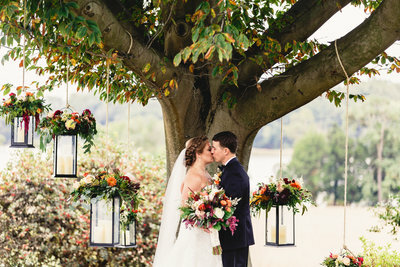 Molly and Warren are such a sweet couple and we loved sharing in their wedding day bliss.